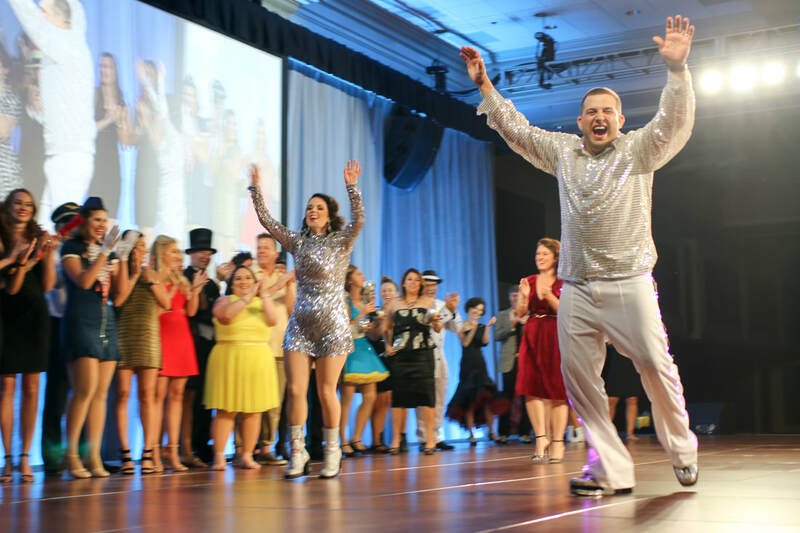 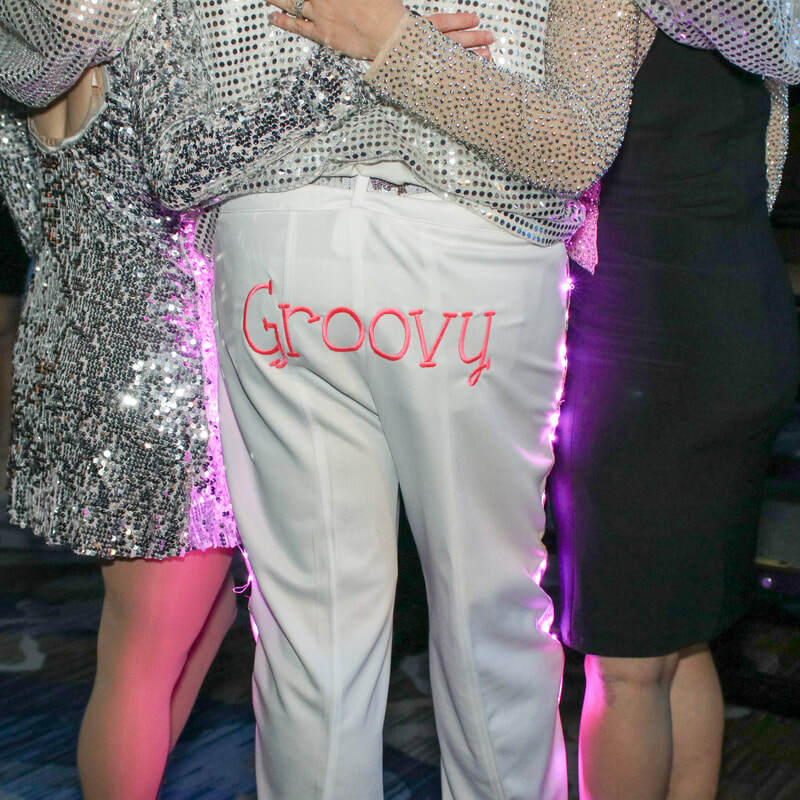 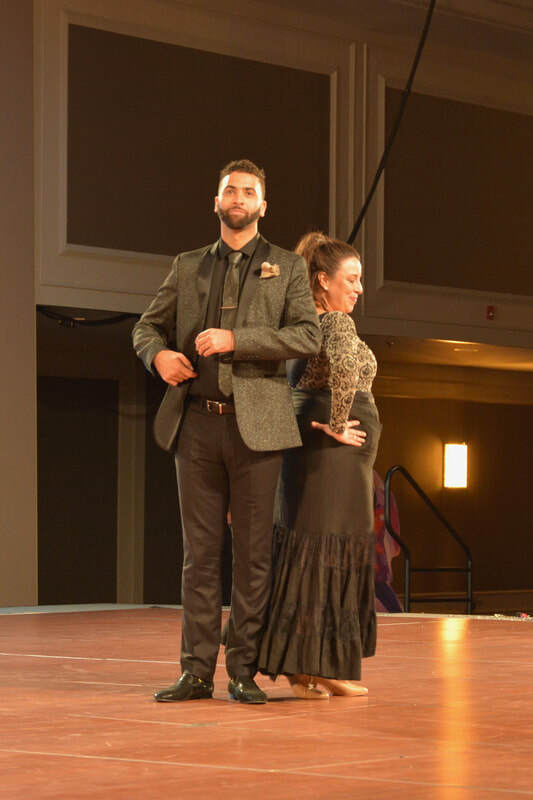 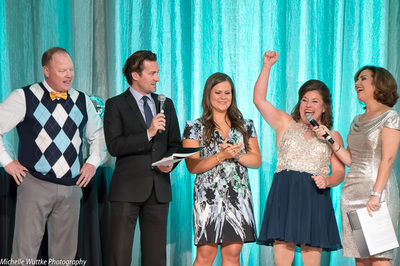 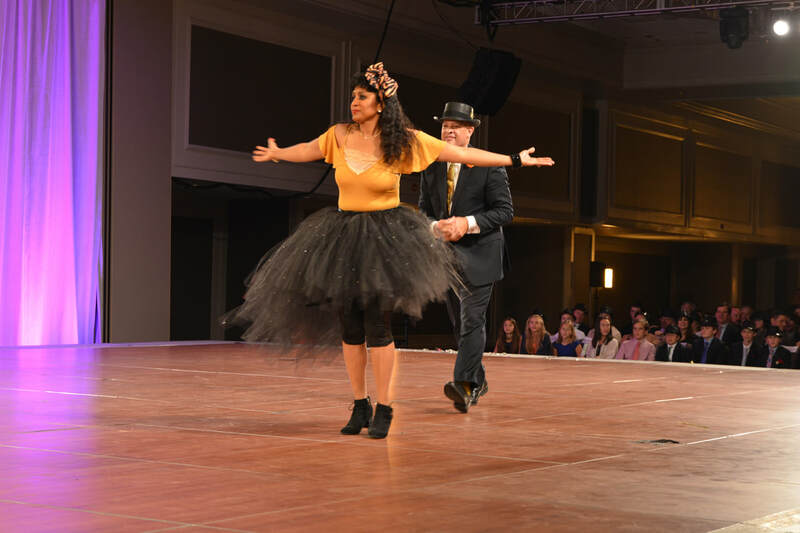 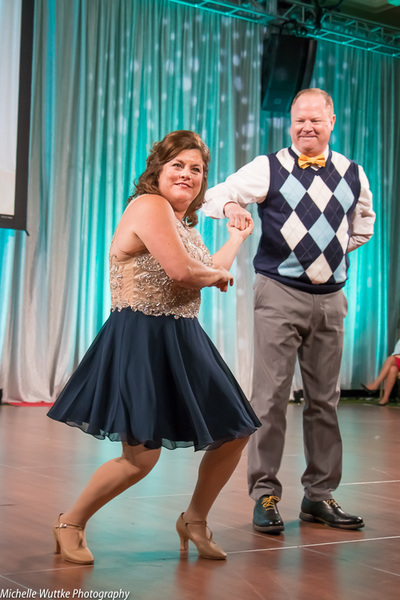 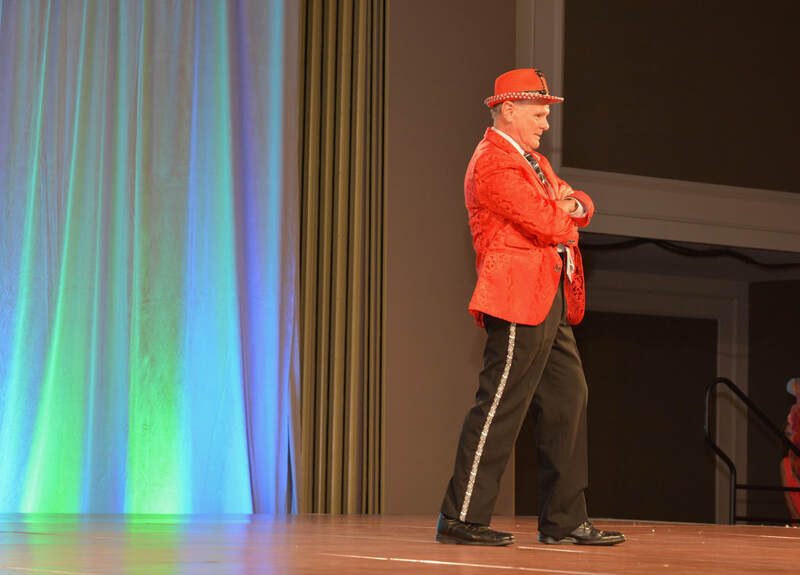 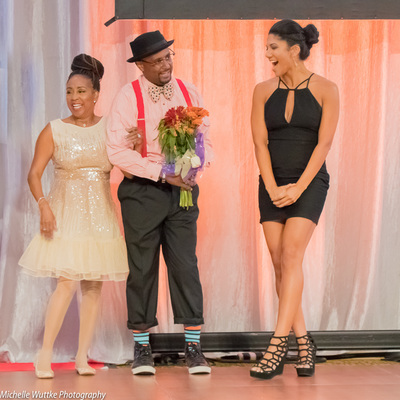 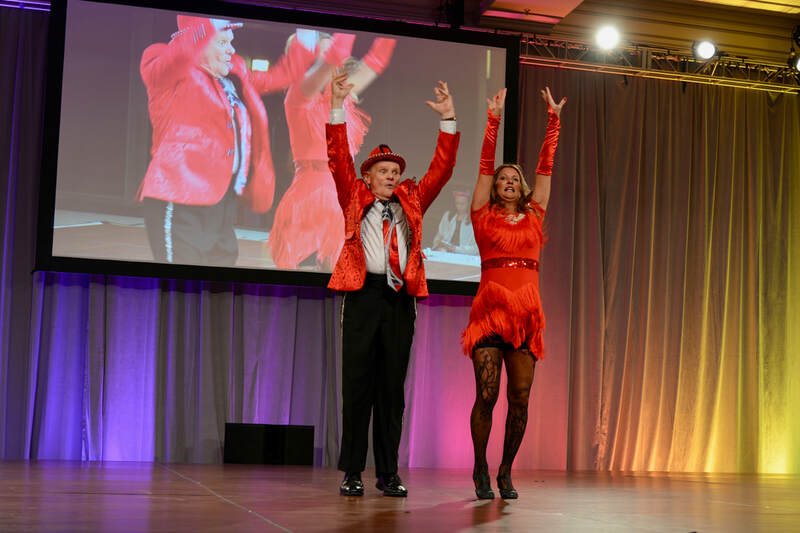 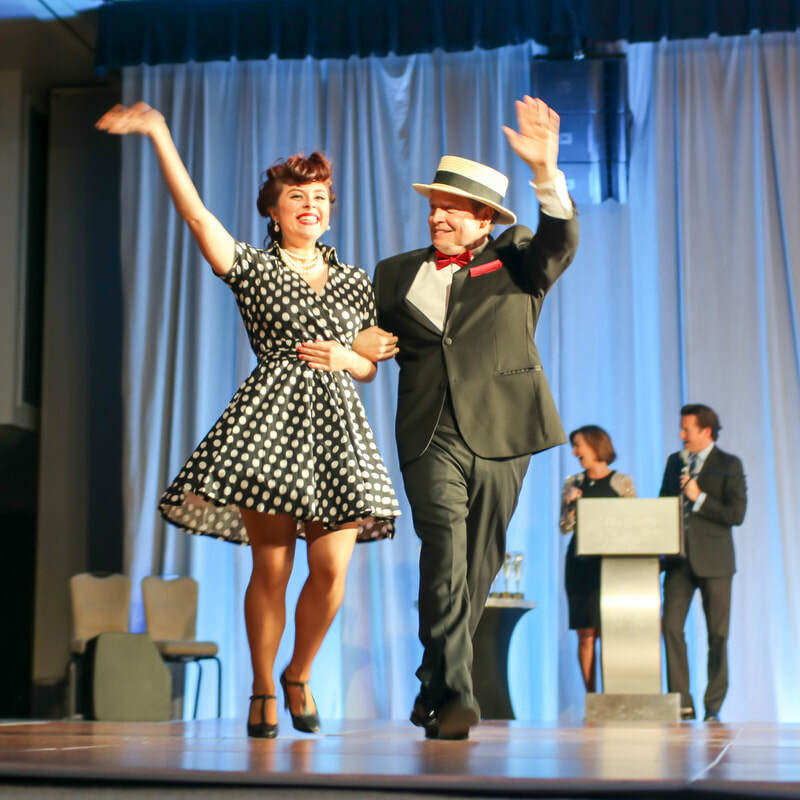 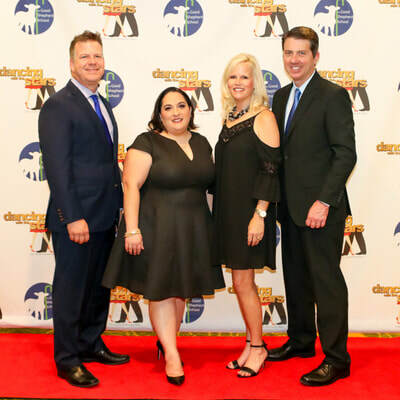 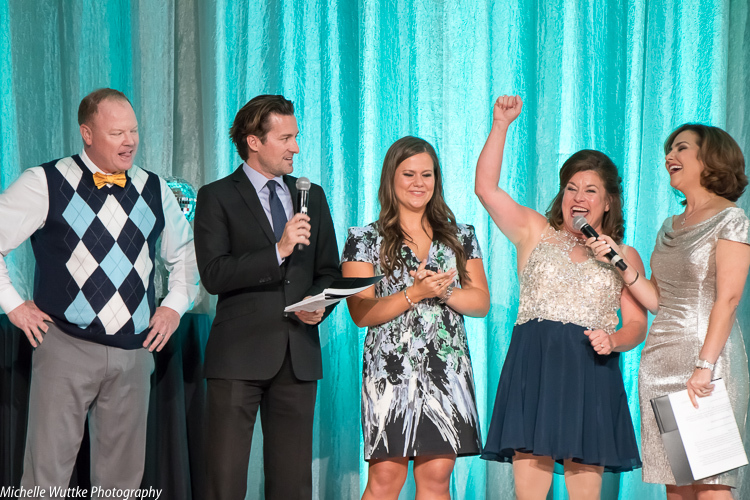 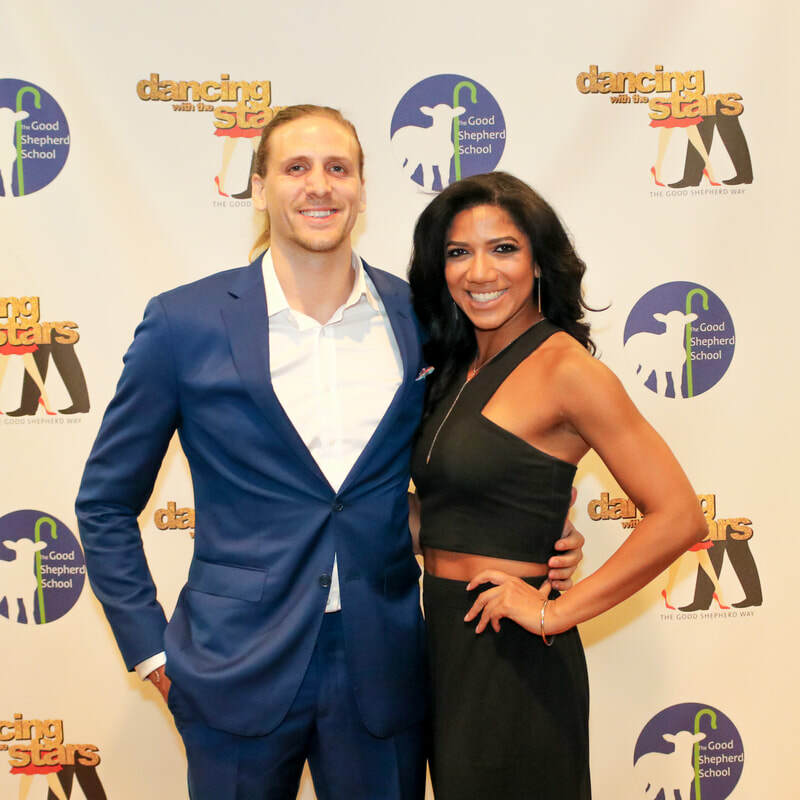 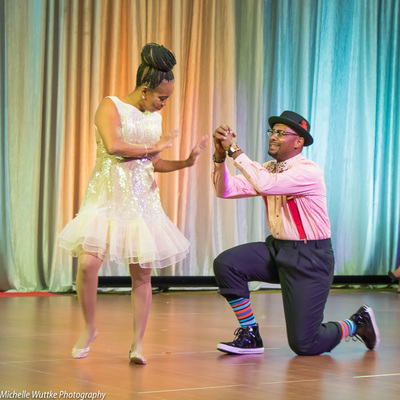 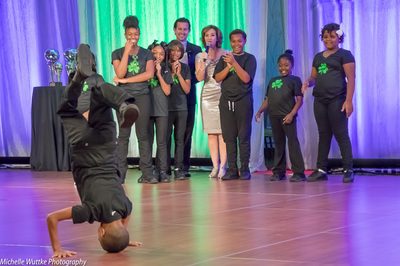 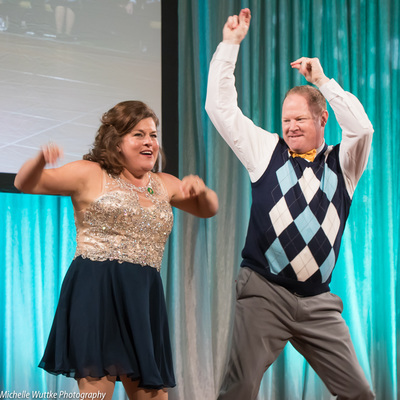 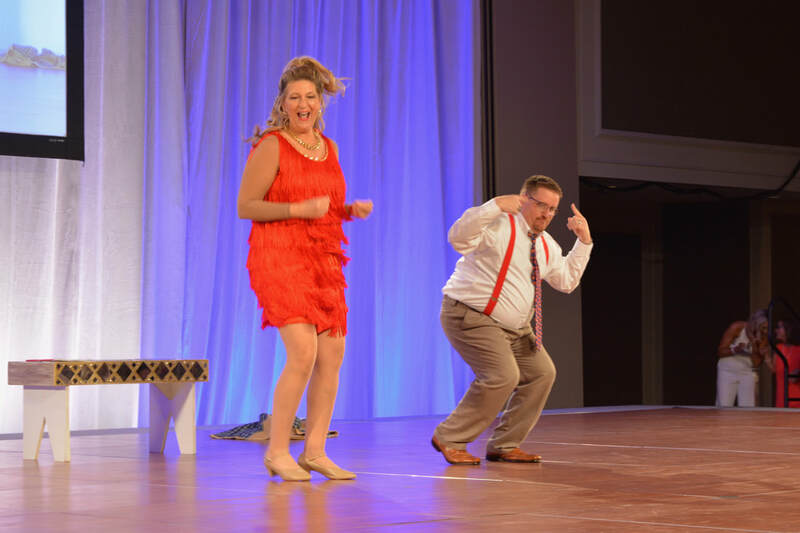 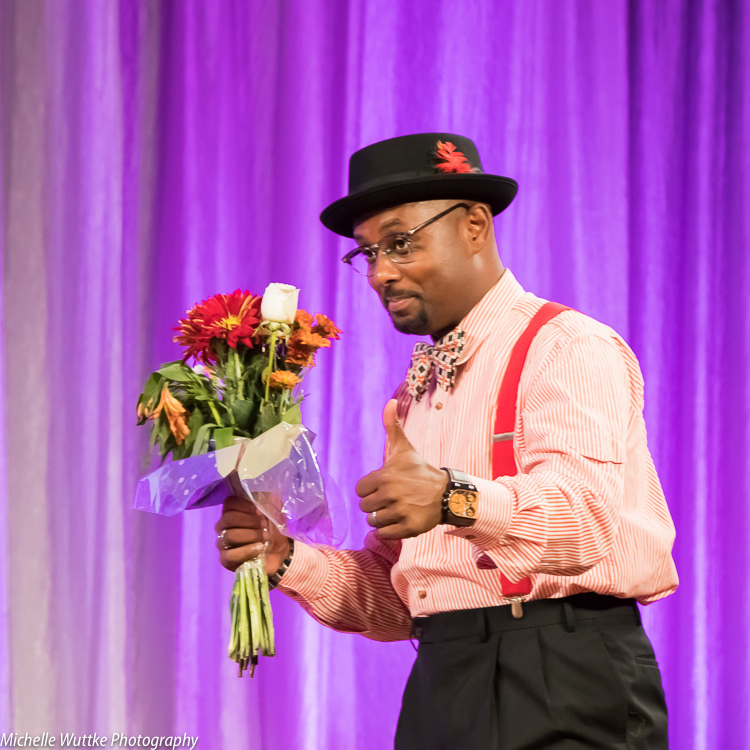 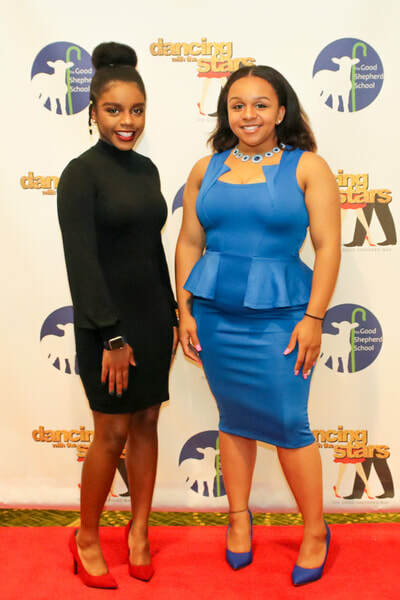 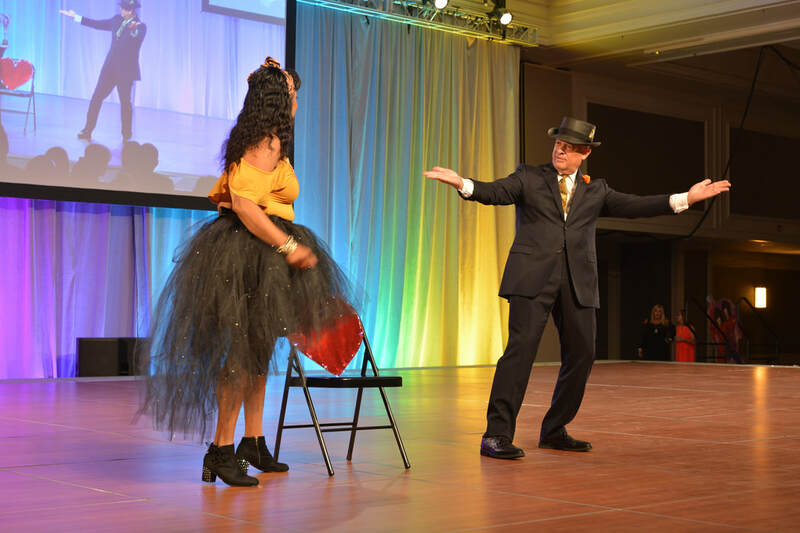 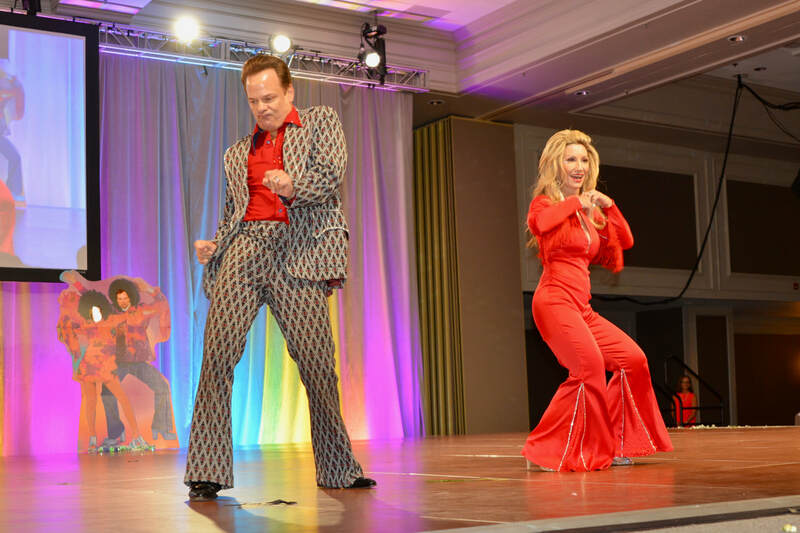 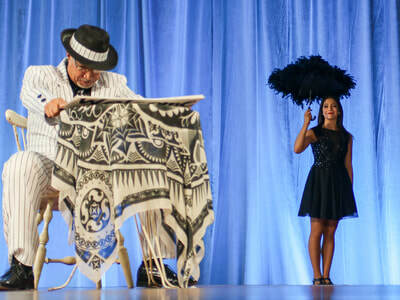 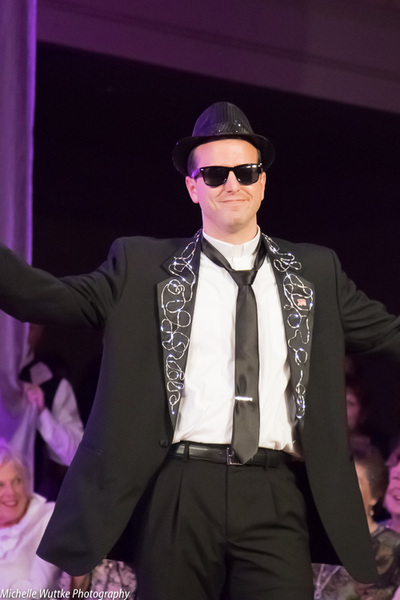 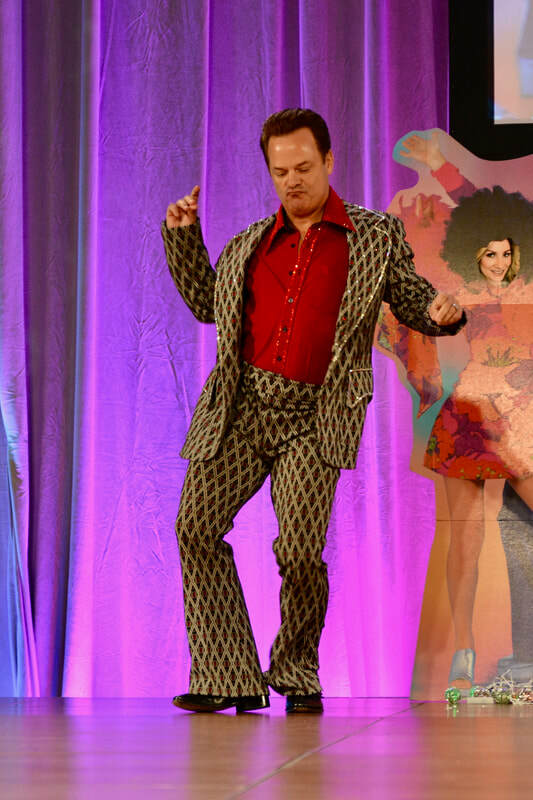 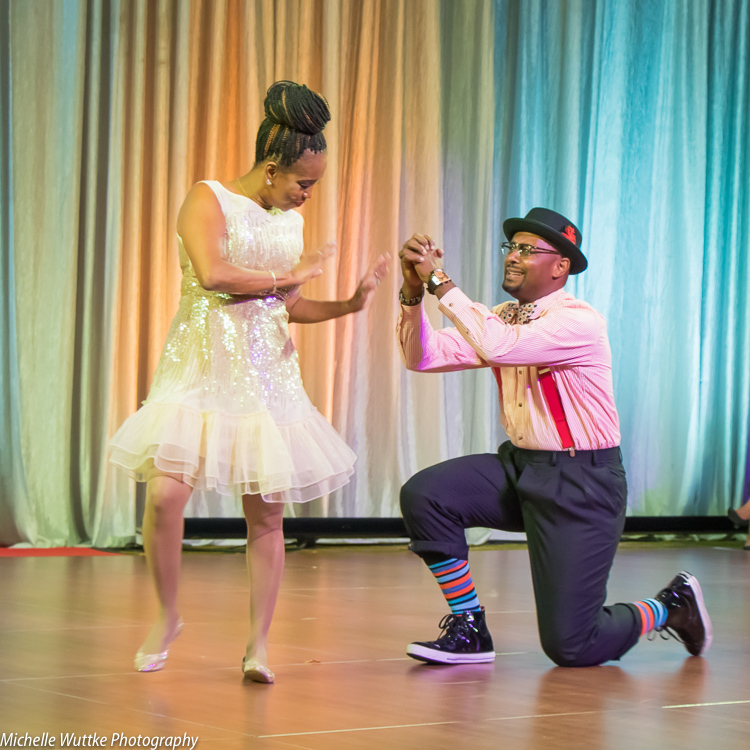 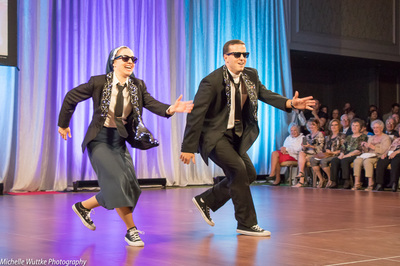 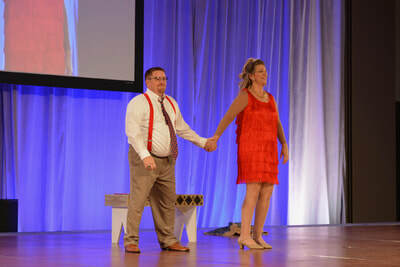 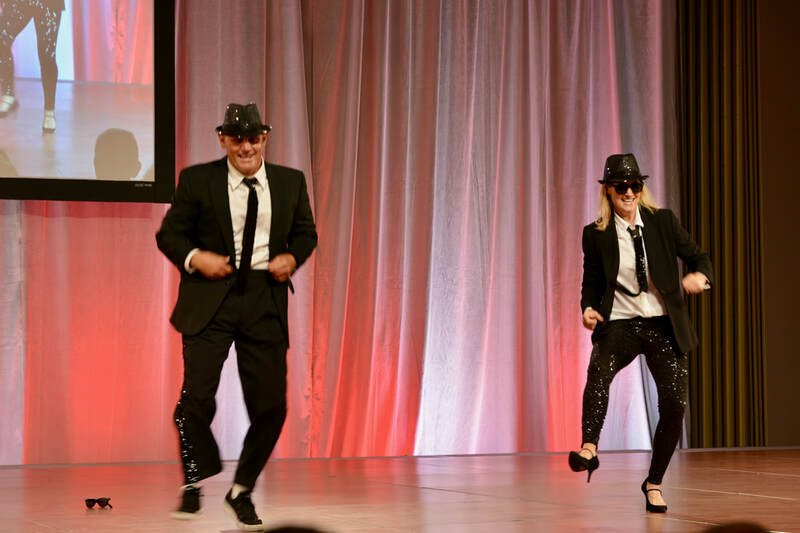 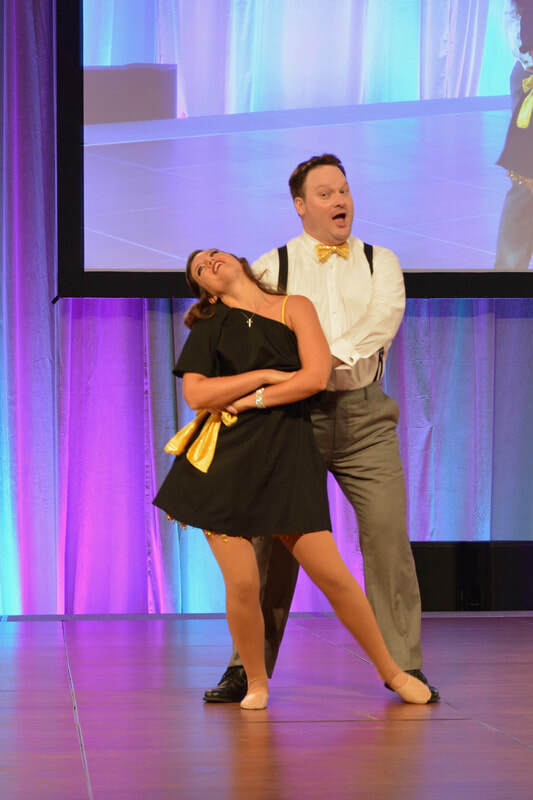 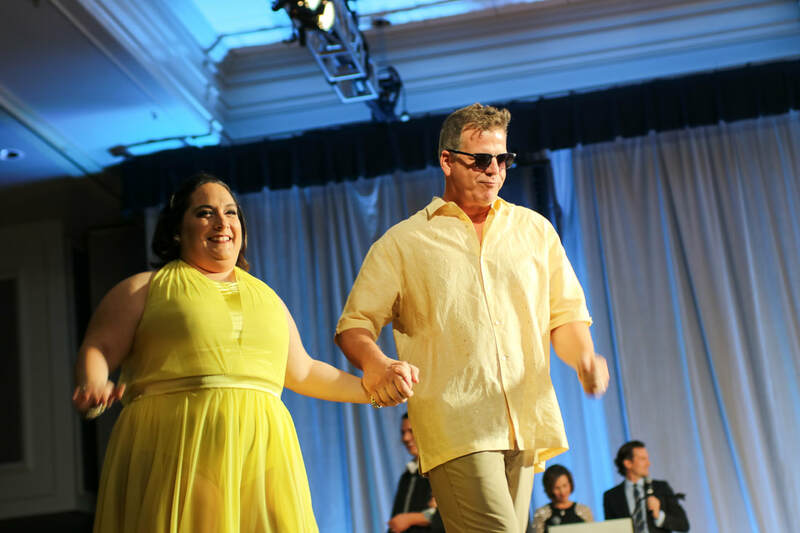 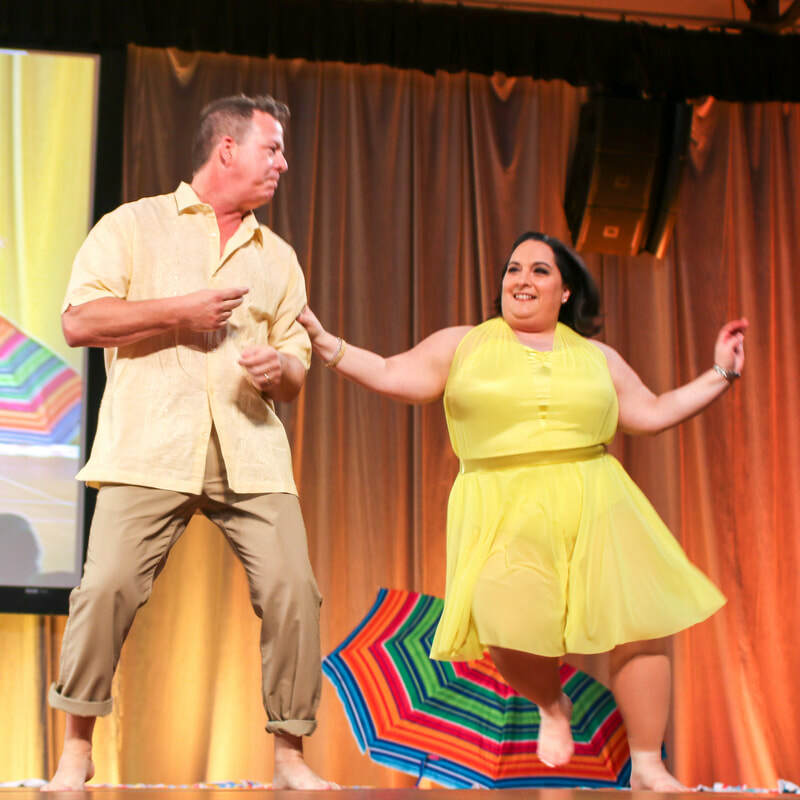 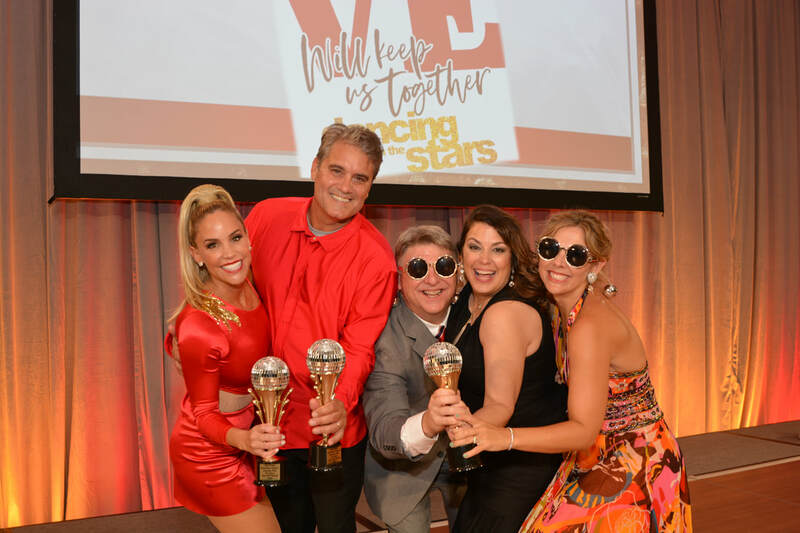 The 2018 Dancing with the Stars was a huge success that exceeded our wildest imaginations. 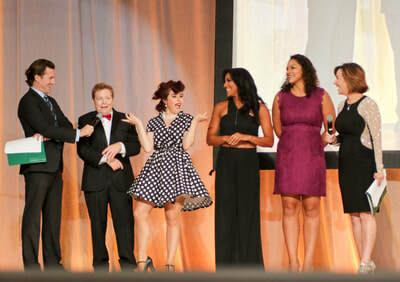 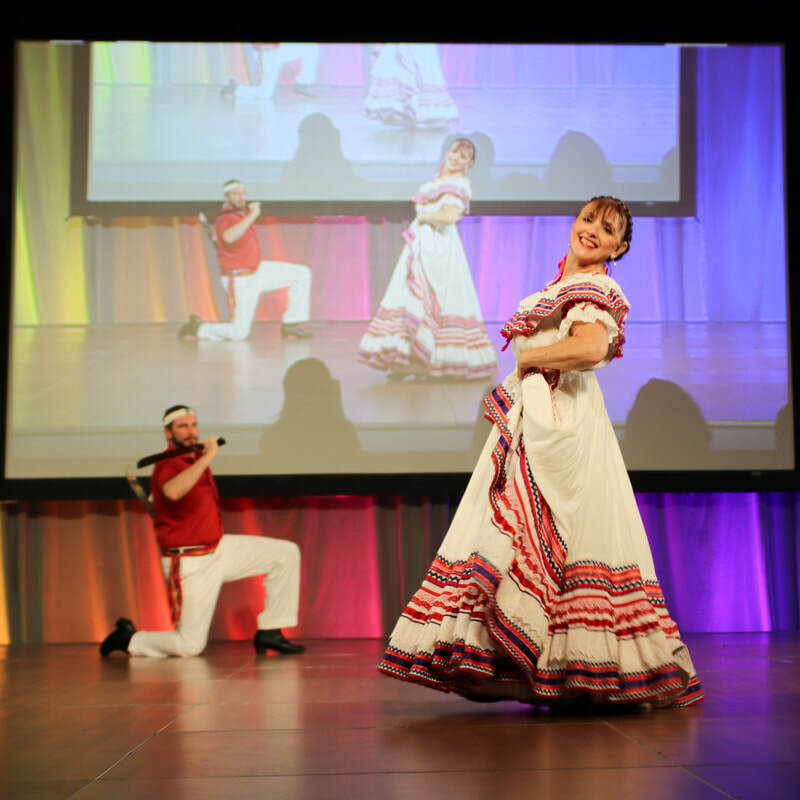 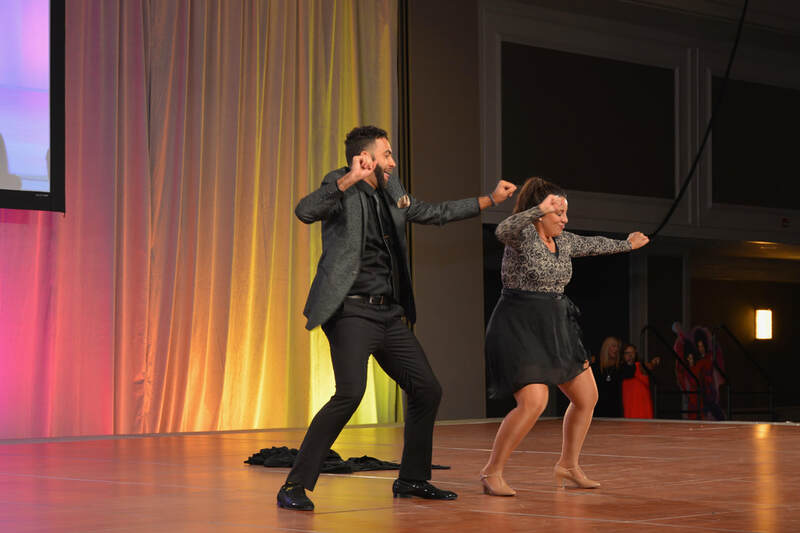 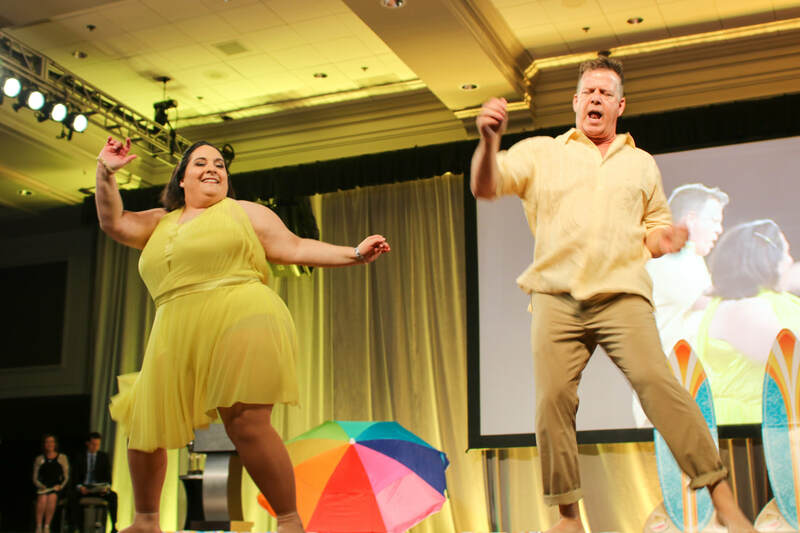 We raised over $395,000 for our students and it's all a result of the work and dedication of the couples and choreographers seen here. 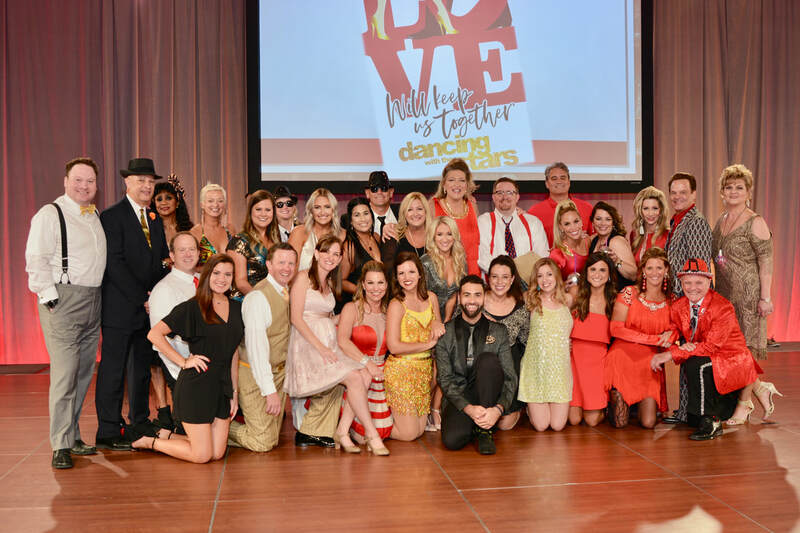 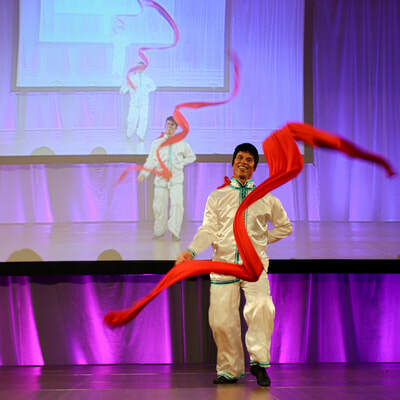 Thank you to the over 1,000 people in attendance and all the volunteers and Marriott staff who made the evening the amazing night that it was! 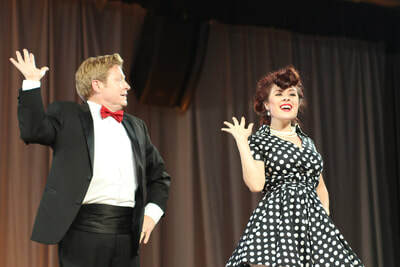 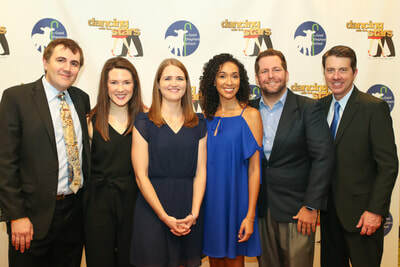 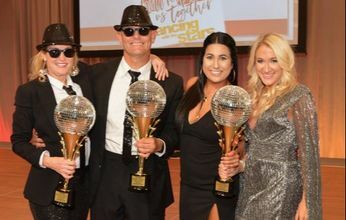 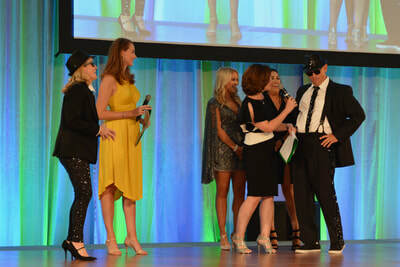 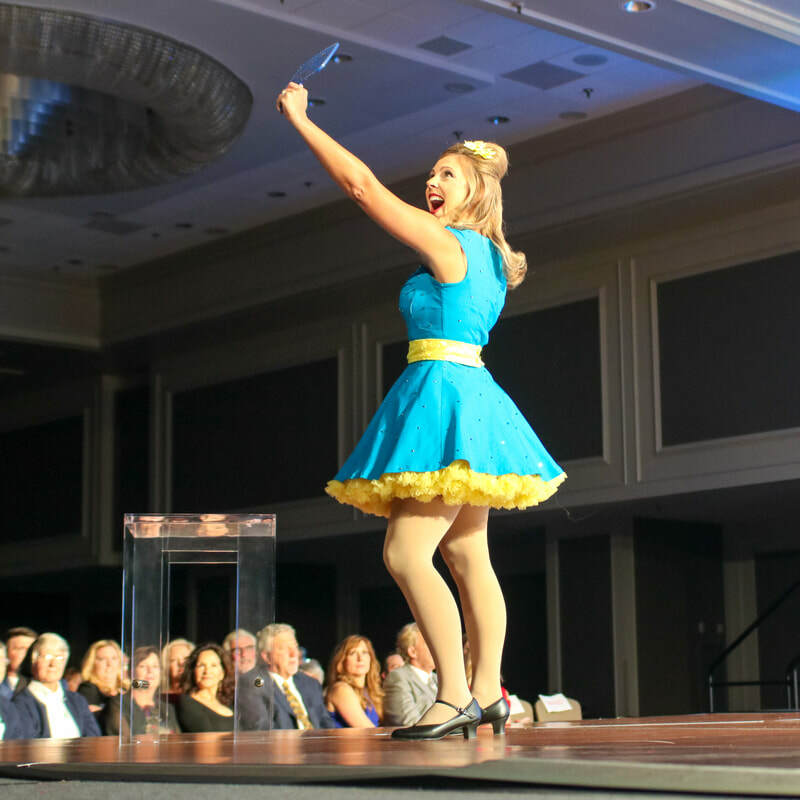 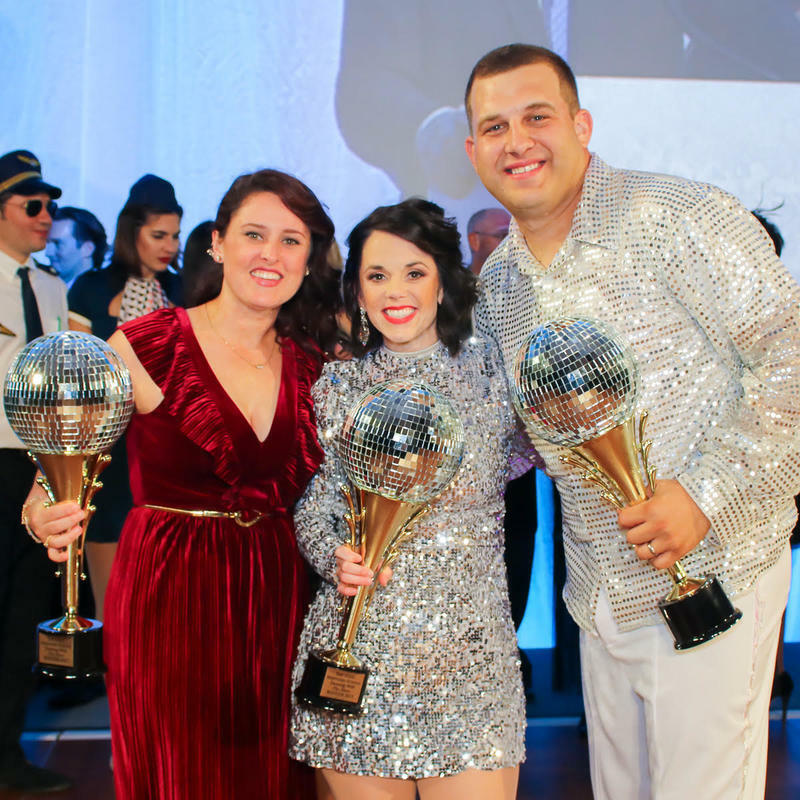 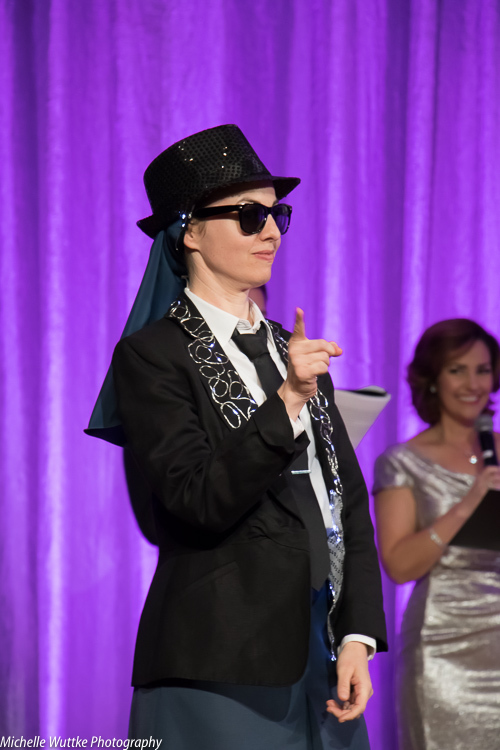 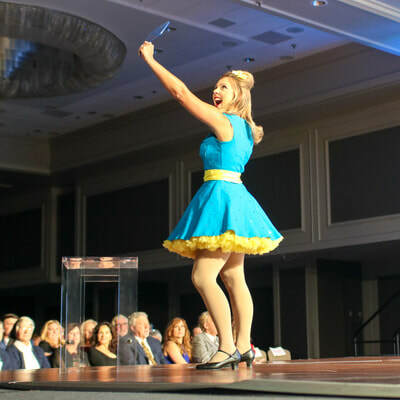 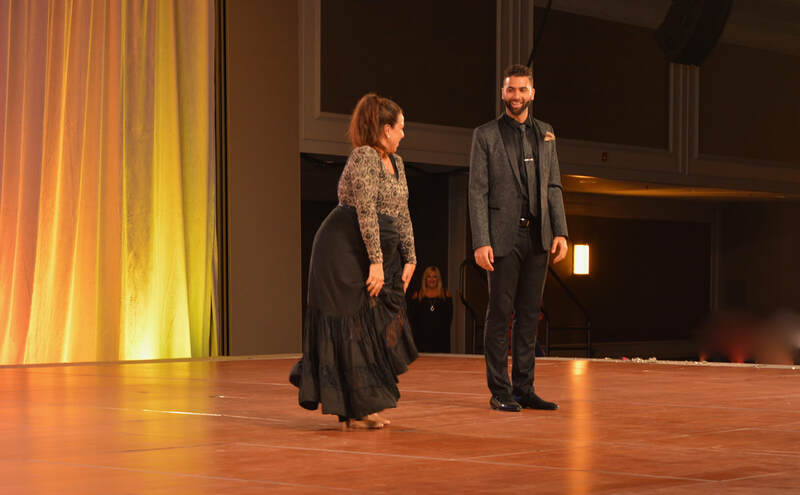 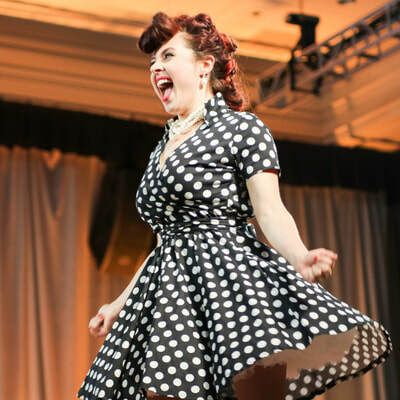 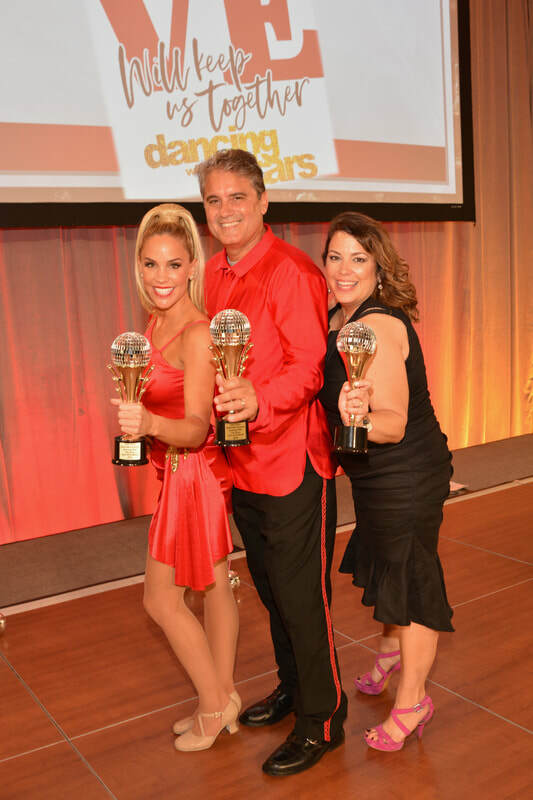 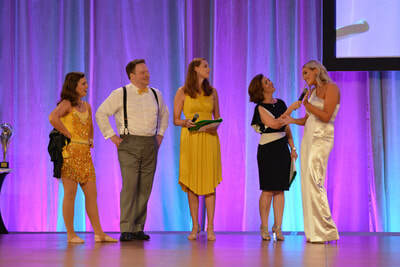 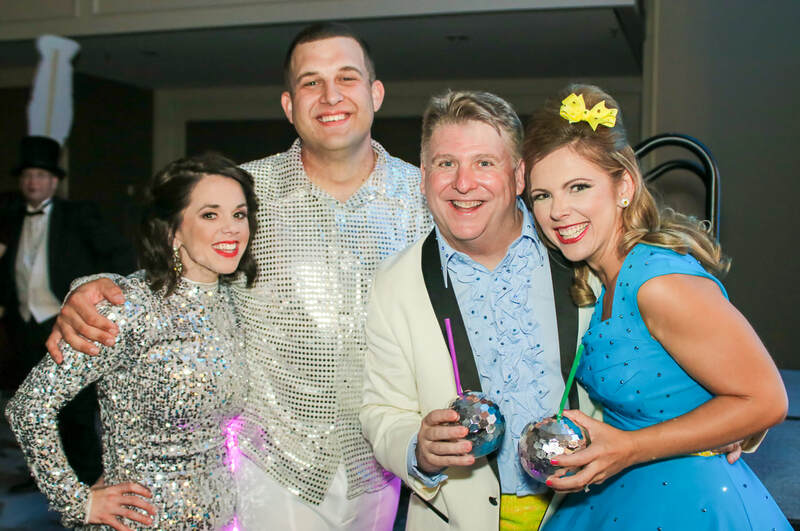 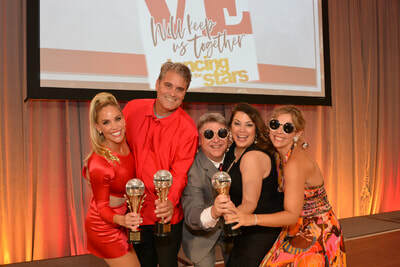 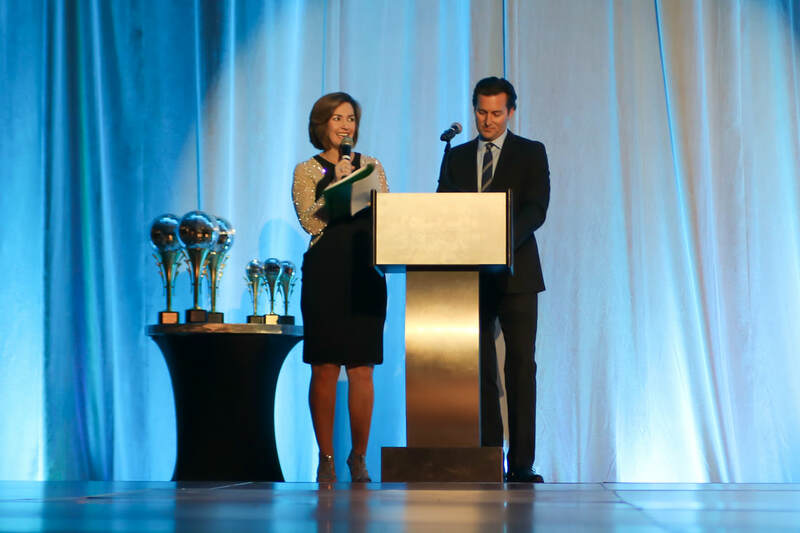 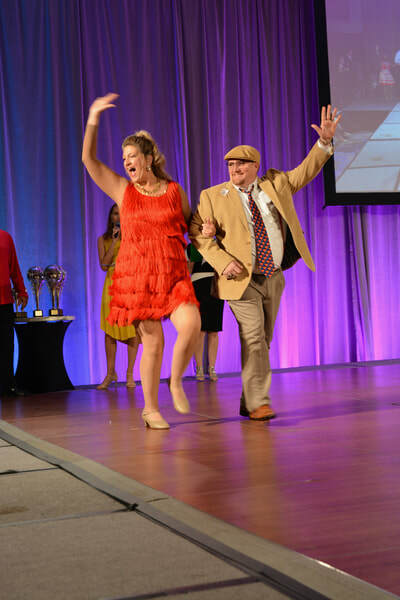 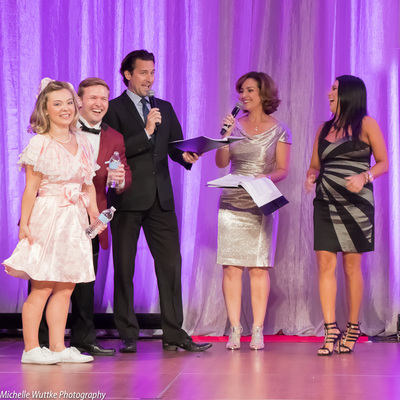 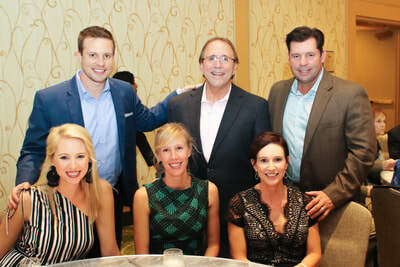 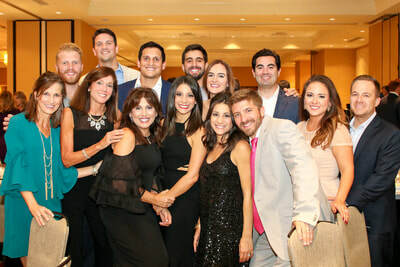 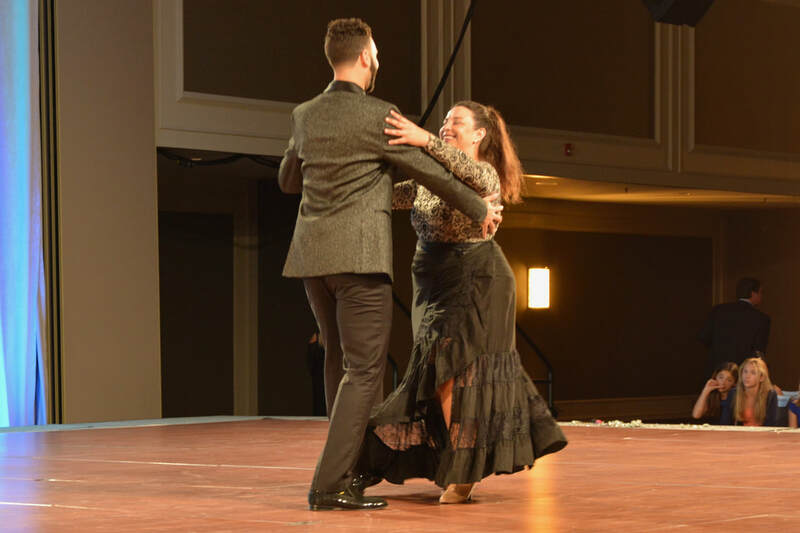 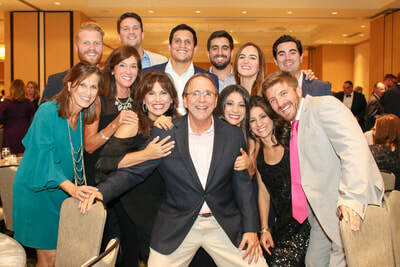 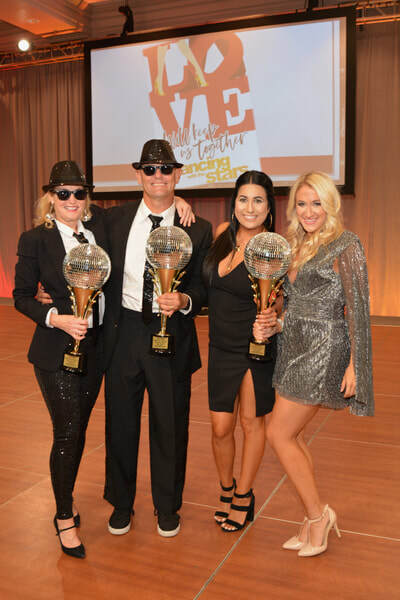 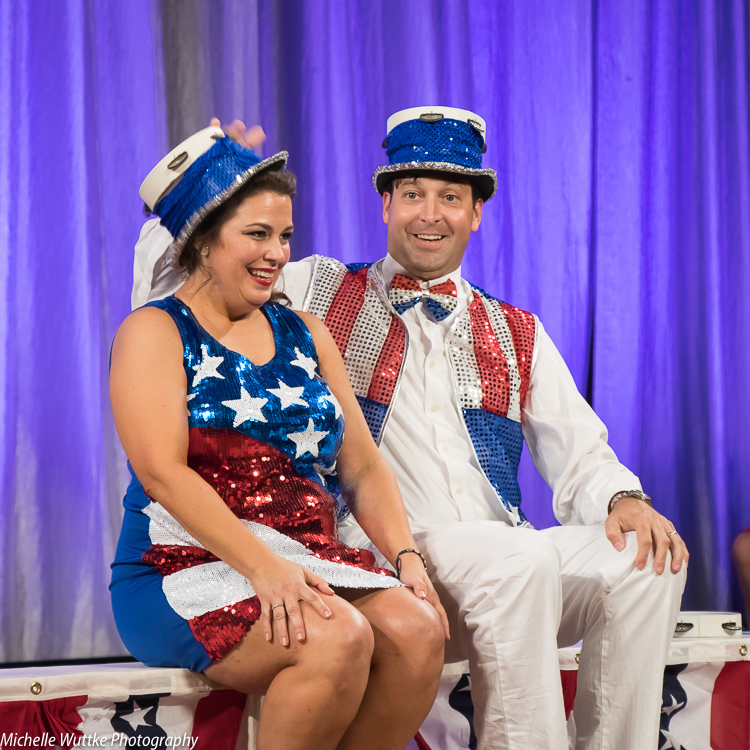 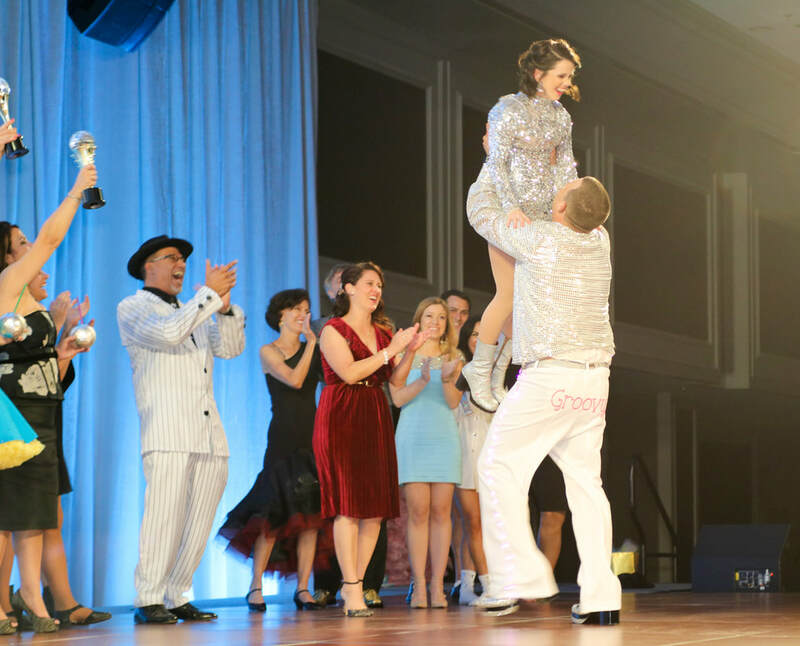 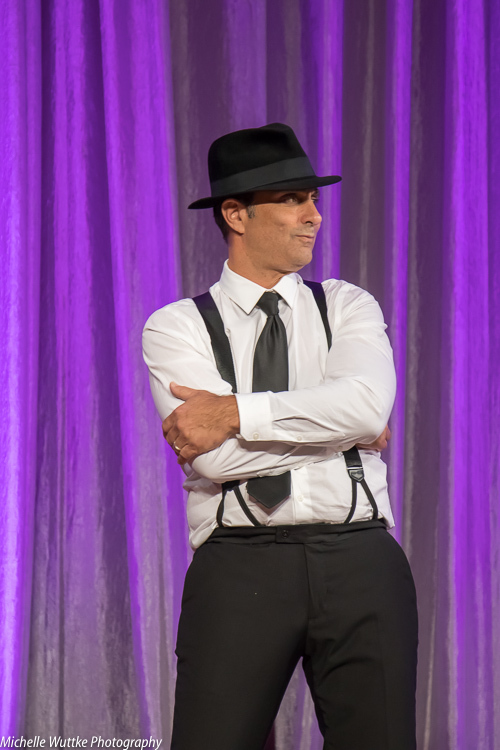 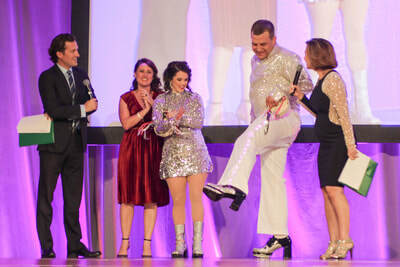 CONGRATULATIONS to this year's FAN FAVORITE, Genny Morris and Sid Artigues (Fran Moran, choreographer) and the MIRROR BALL championship winners Edie Darragh and Mark Faliveno (Ashley Iserman Gervais & Amal Hamdan, choreographers). 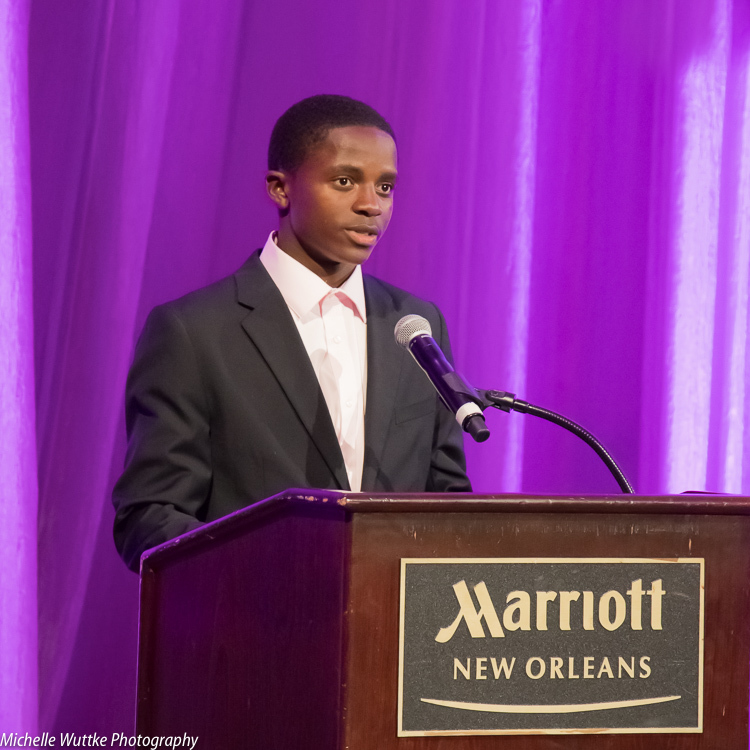 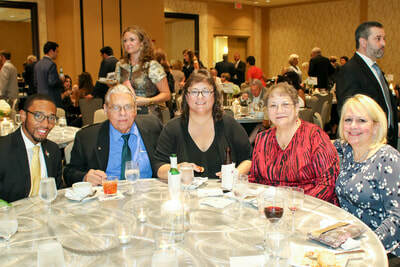 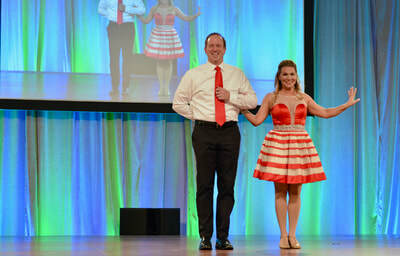 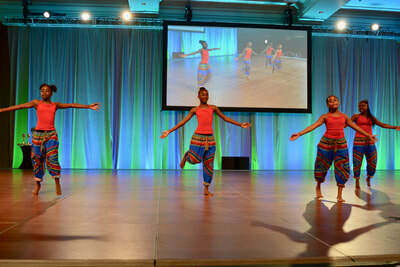 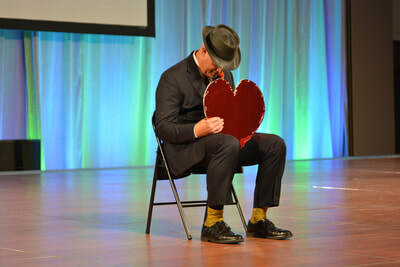 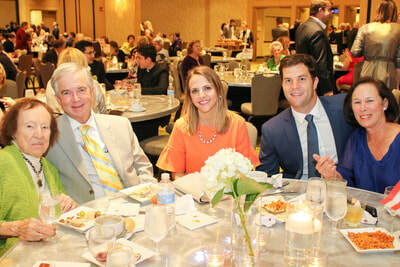 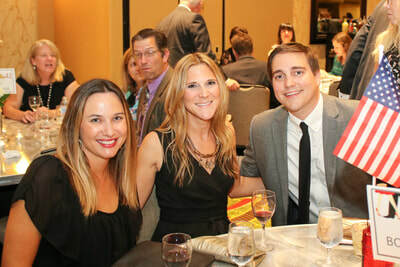 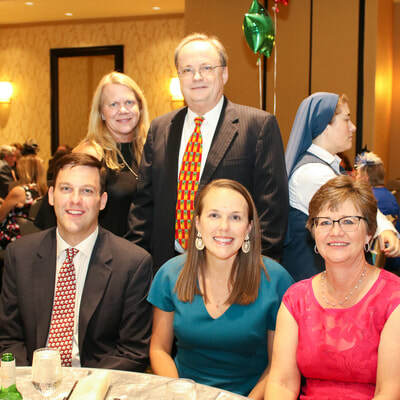 ​We are grateful to God for the grace bestowed on us at The Good Shepherd School, through this incredible event. 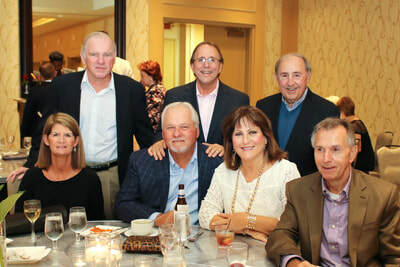 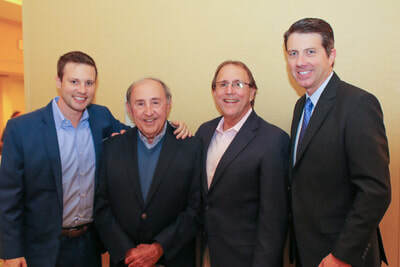 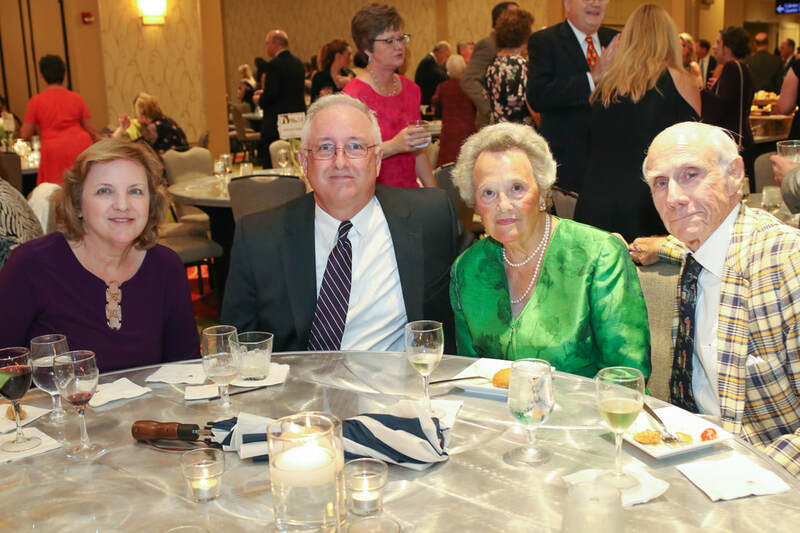 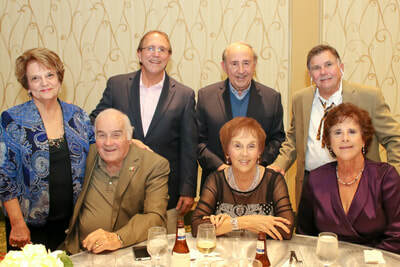 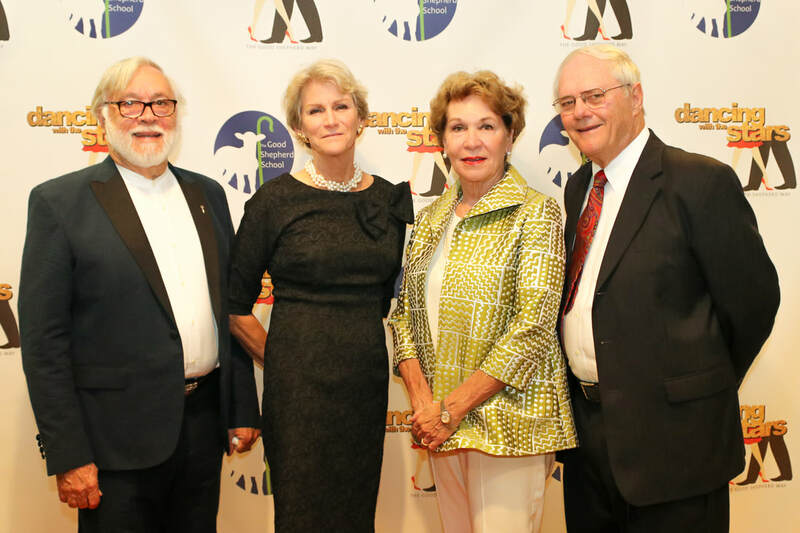 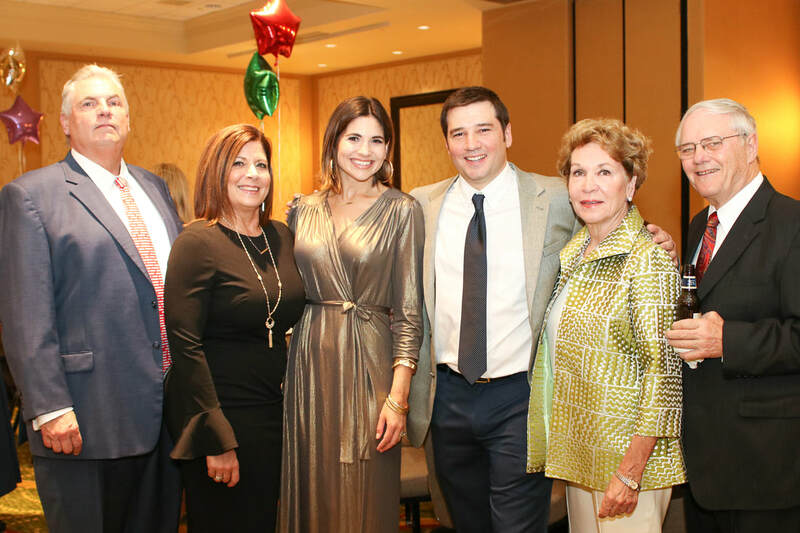 It would not have been possible without the support, efforts and prayers of our event sponsors and benefactors, attendees, volunteers and participants. 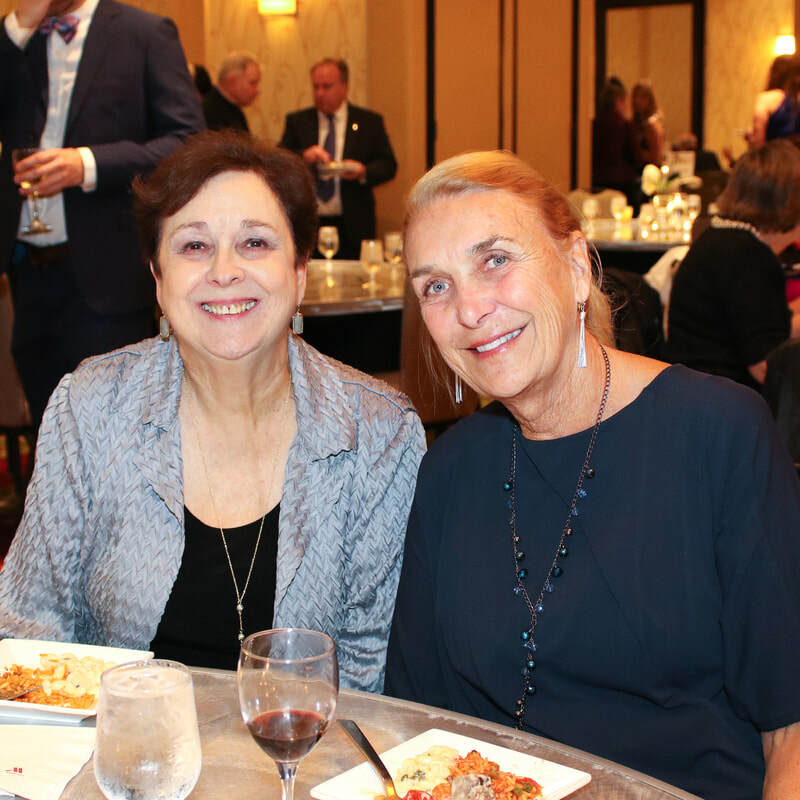 A special THANK YOU to Ms. Jamie Roy and Ms. Rene Ronquillo. 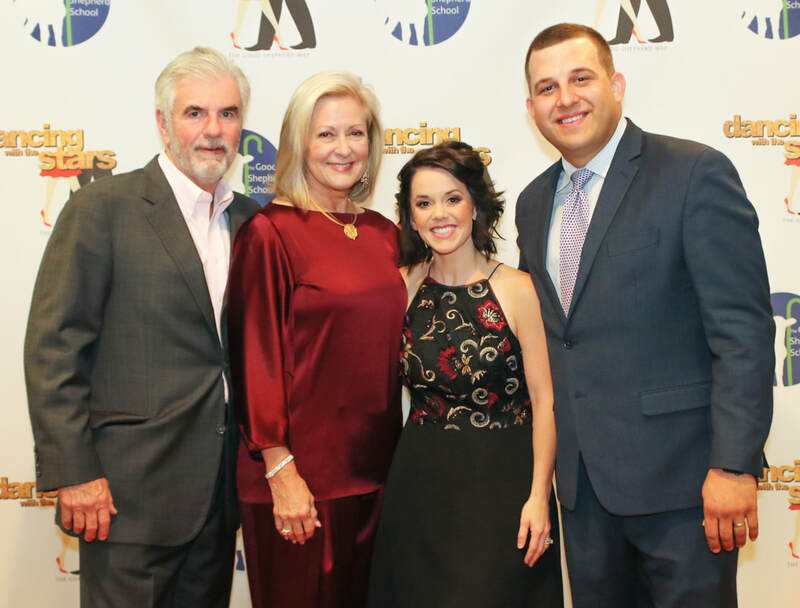 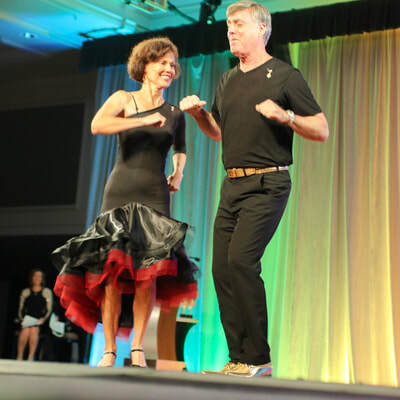 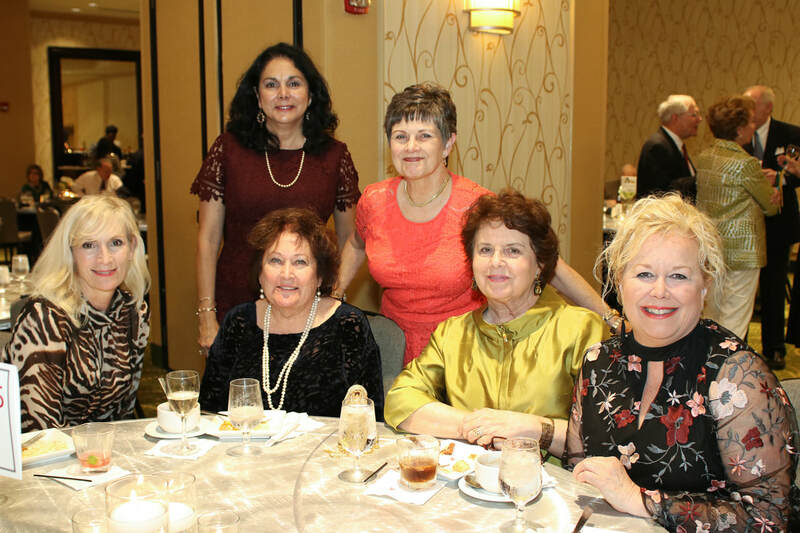 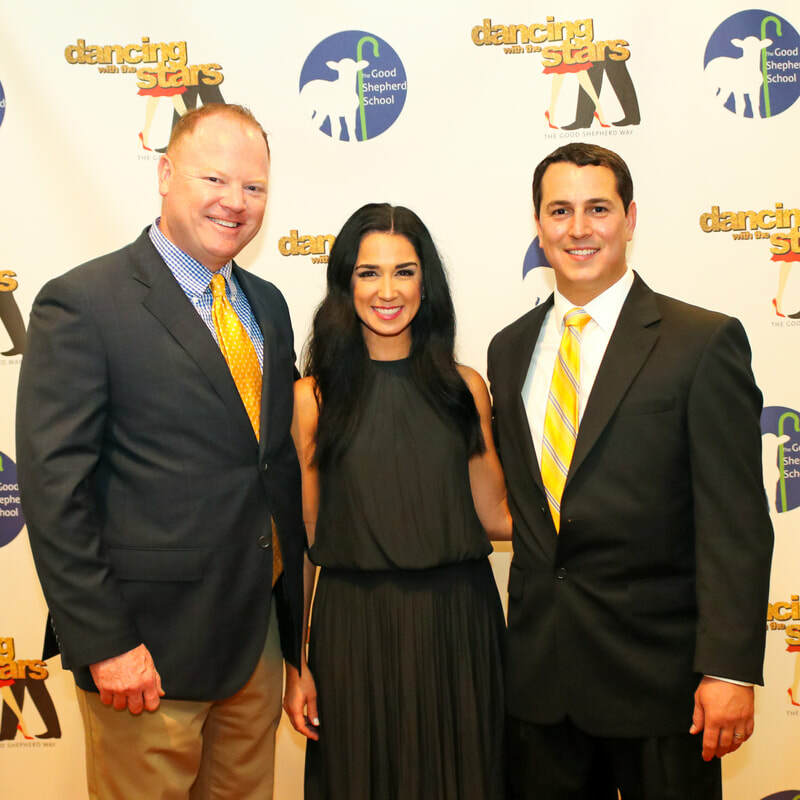 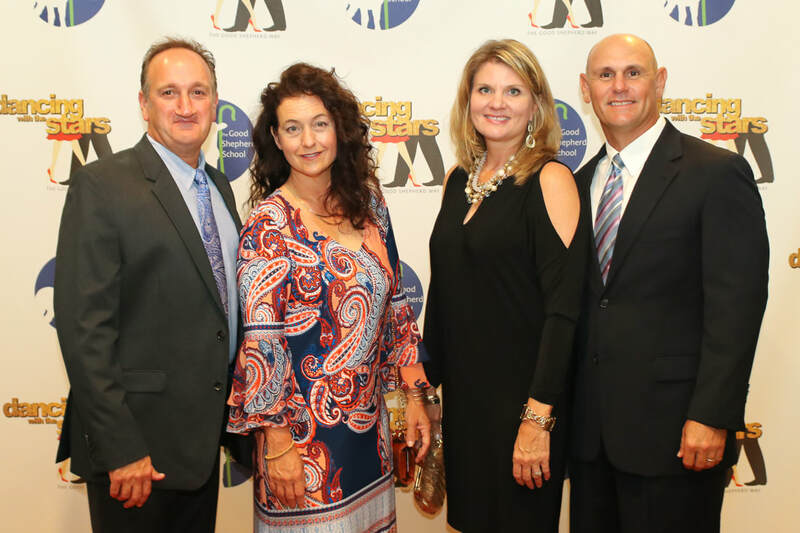 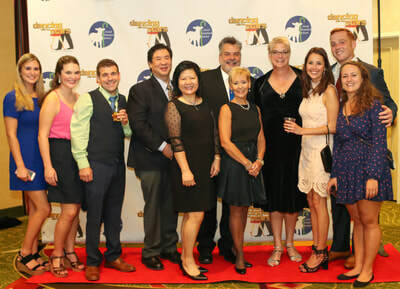 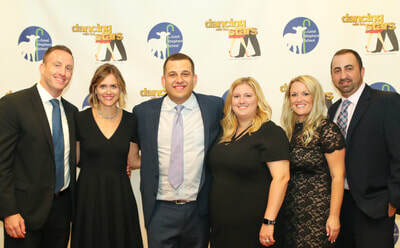 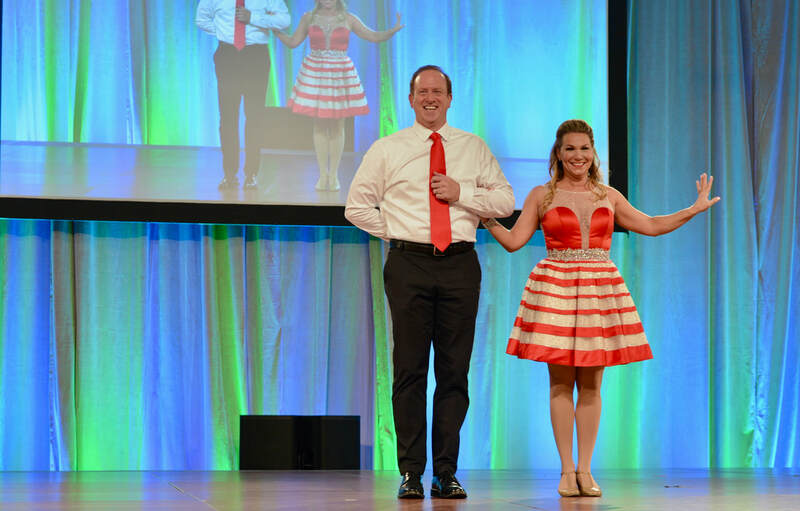 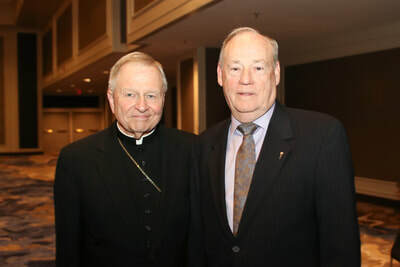 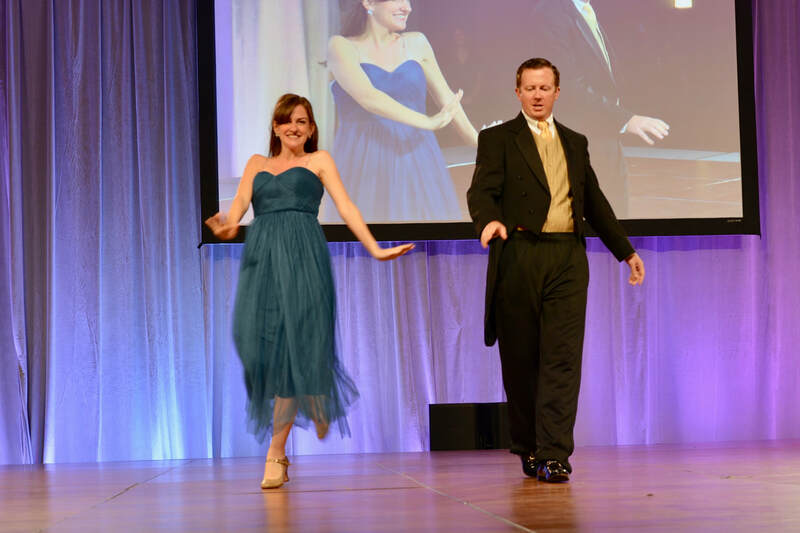 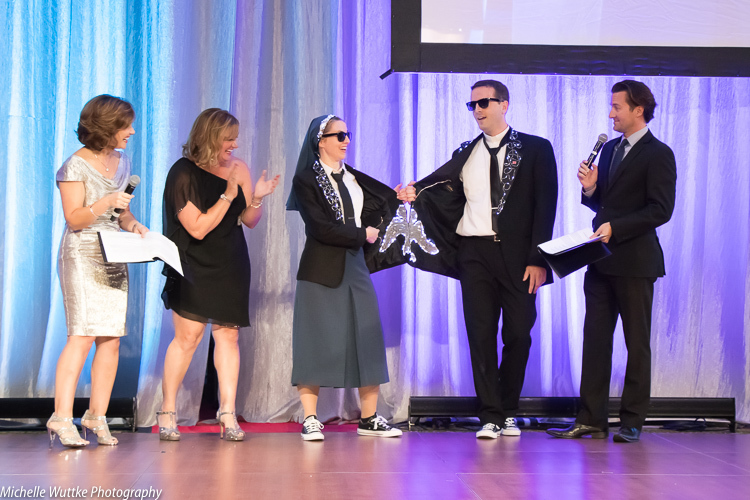 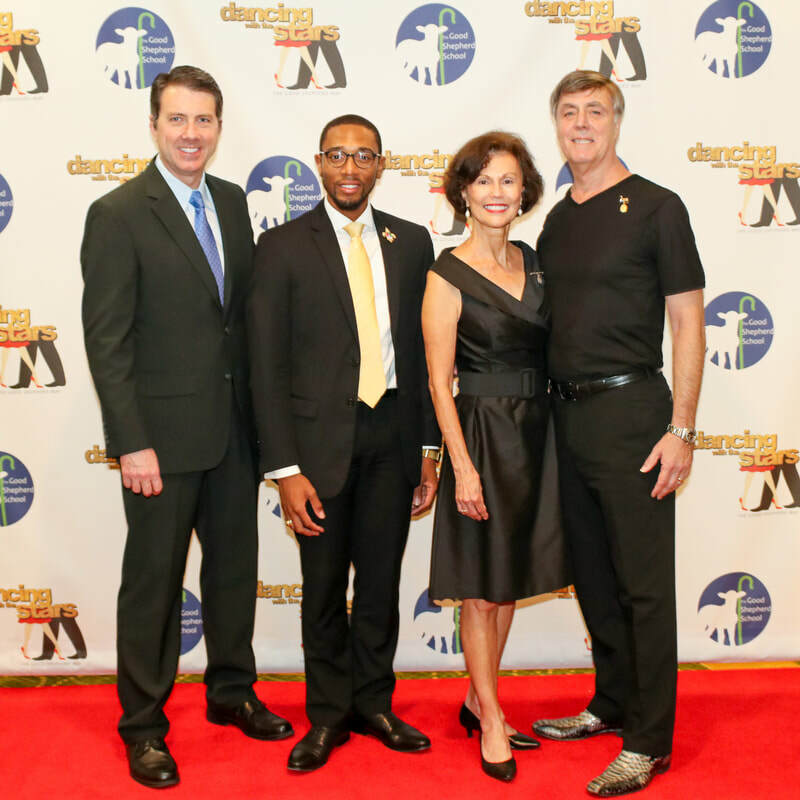 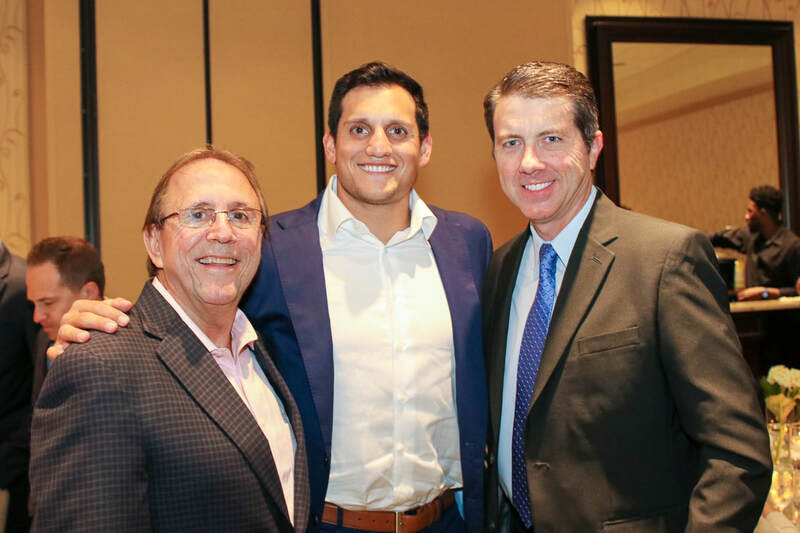 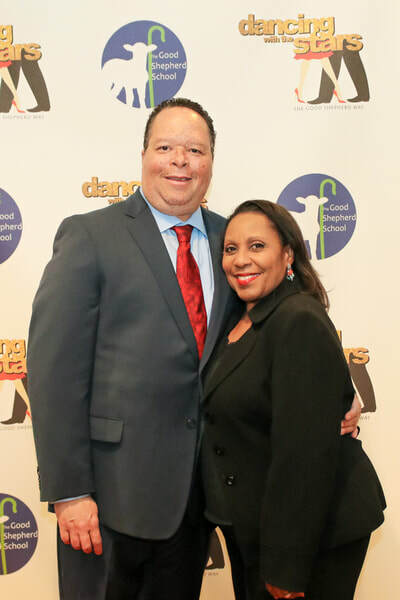 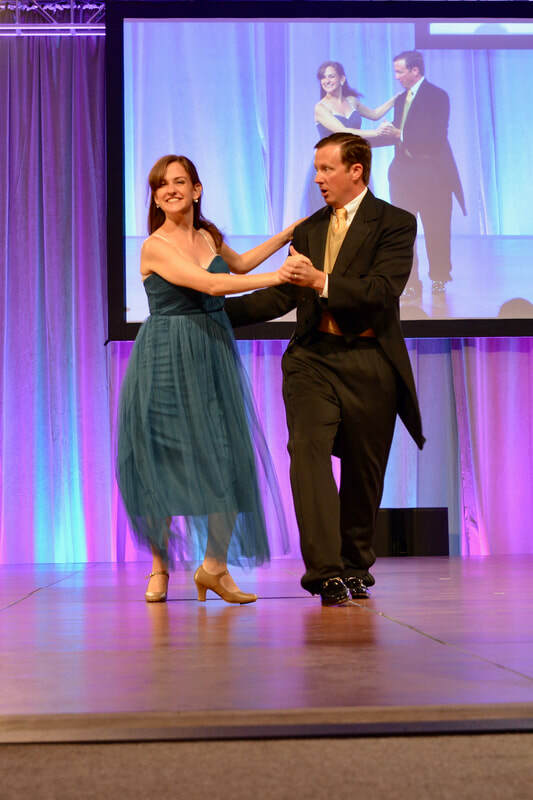 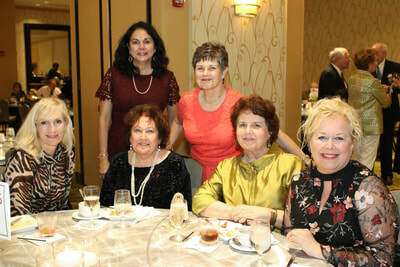 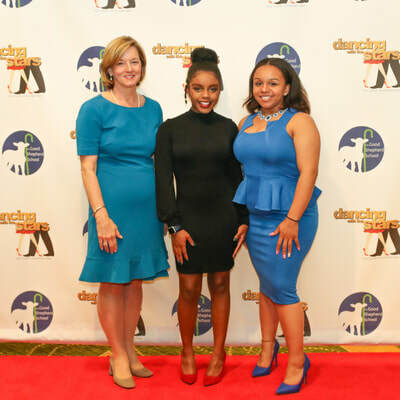 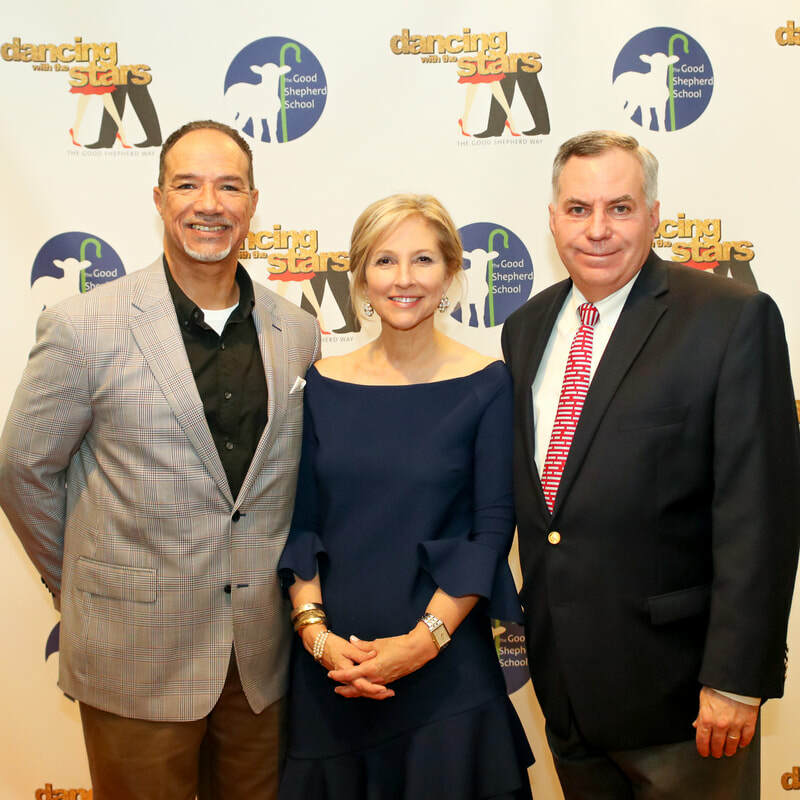 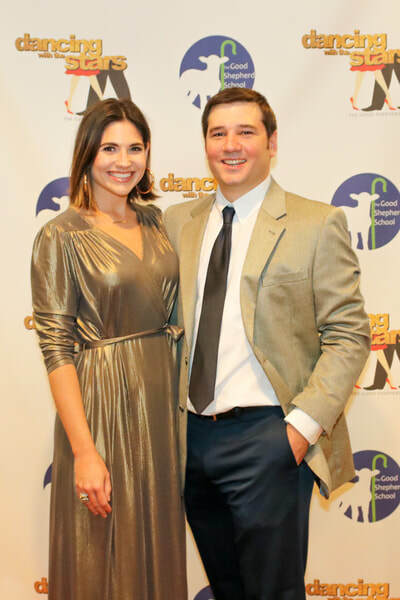 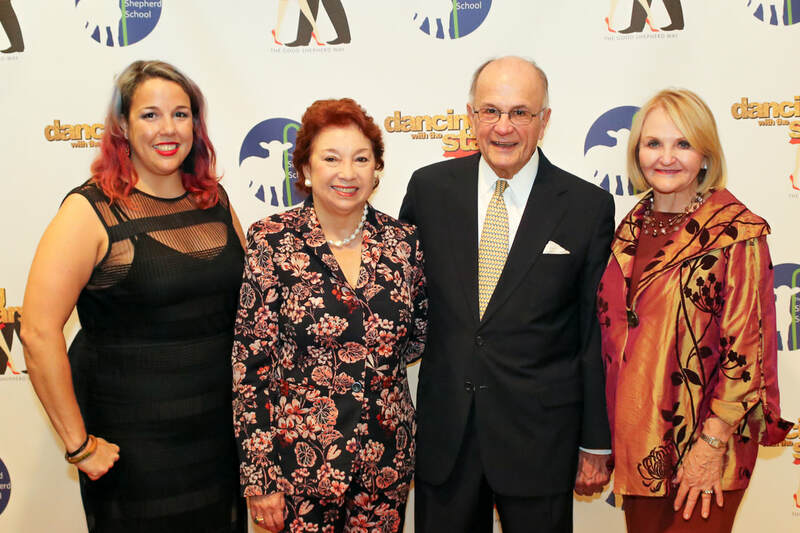 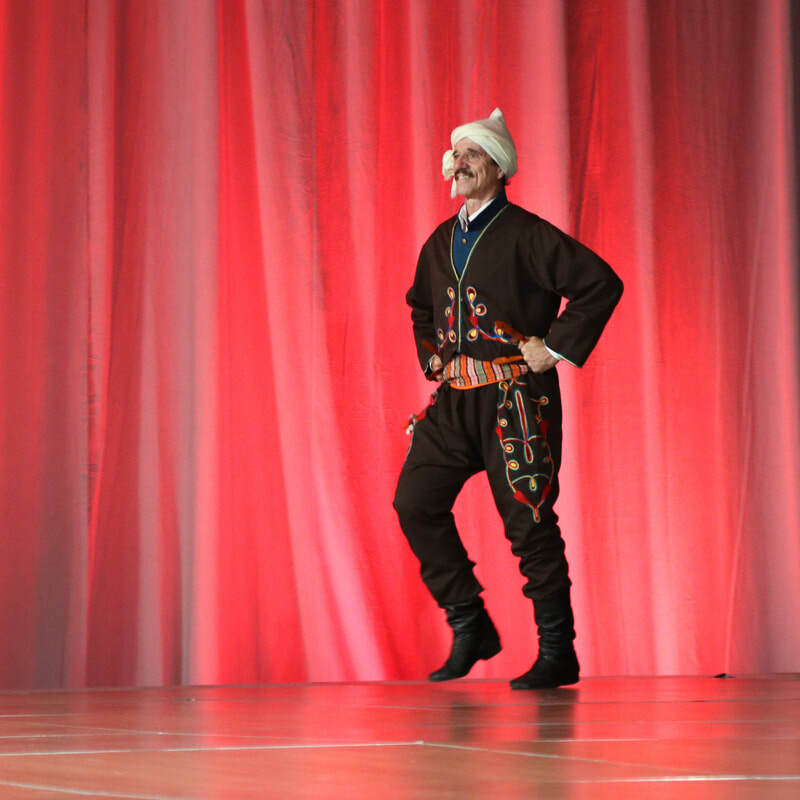 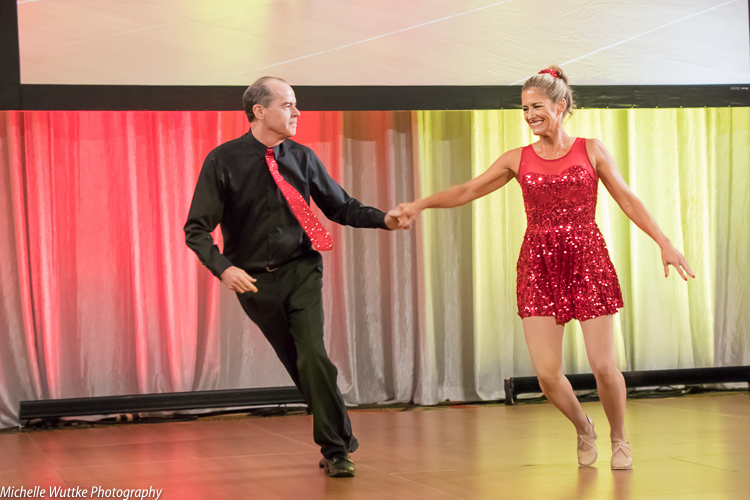 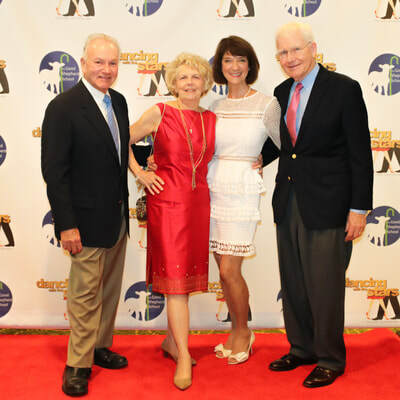 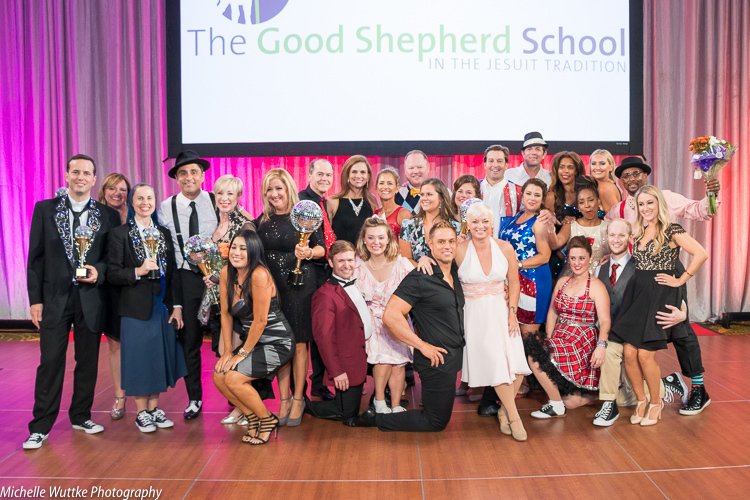 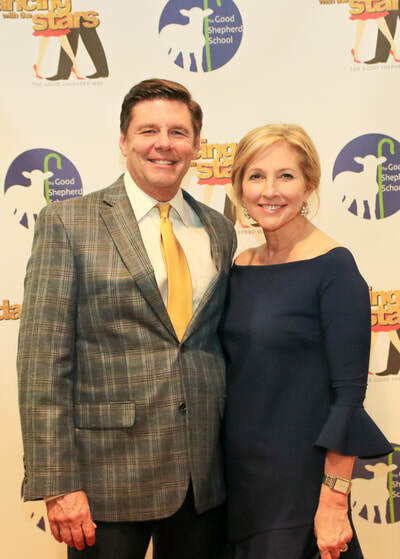 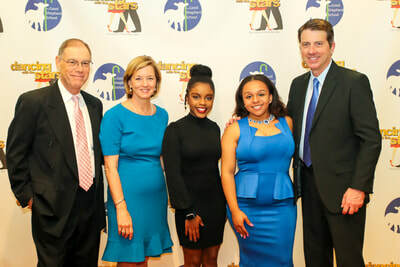 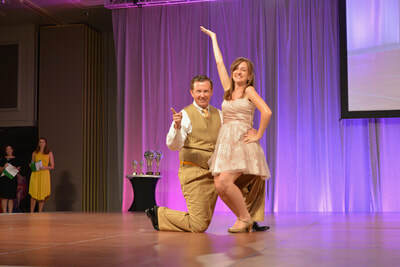 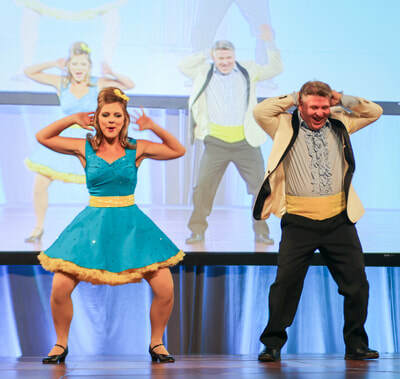 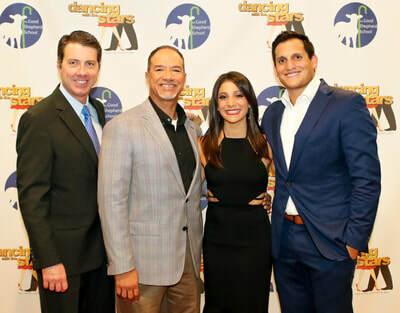 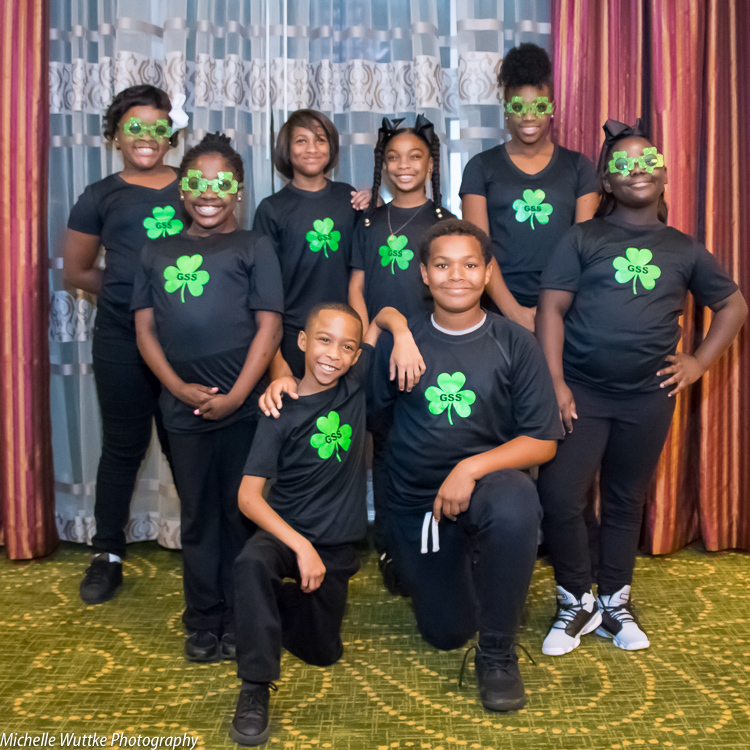 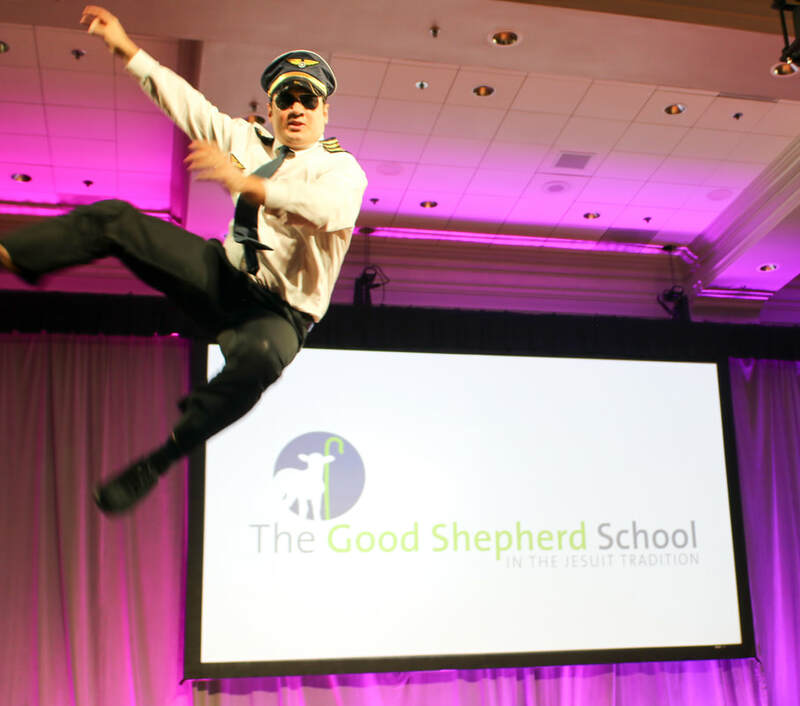 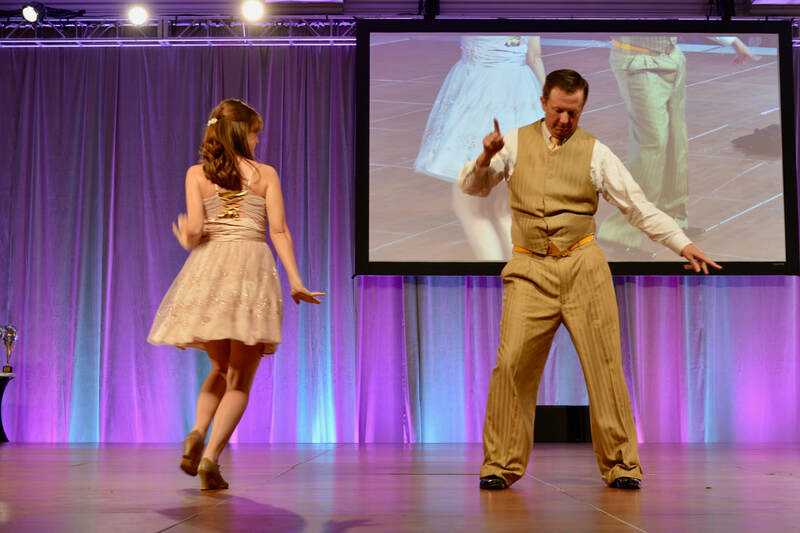 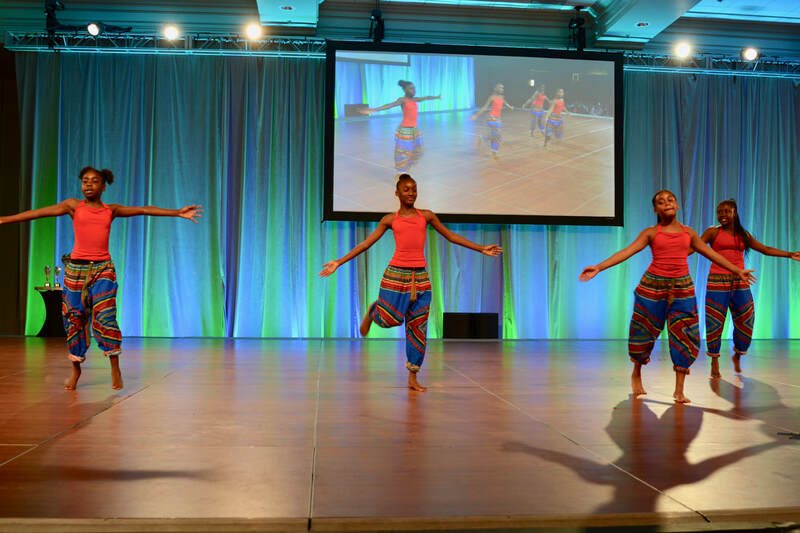 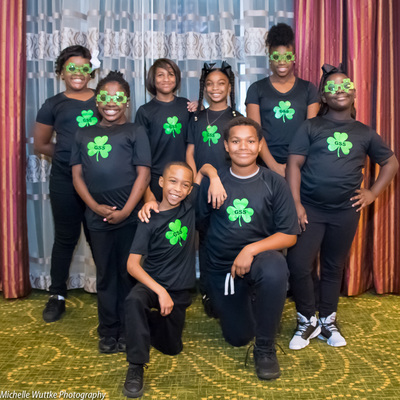 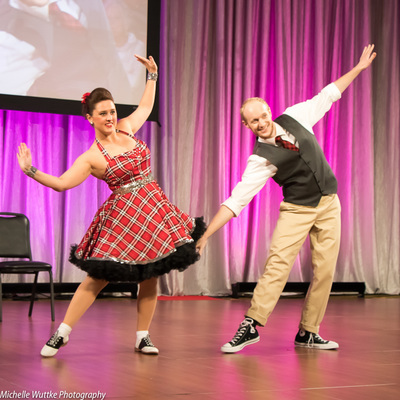 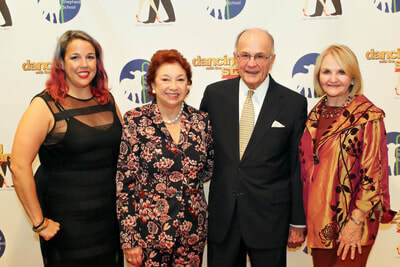 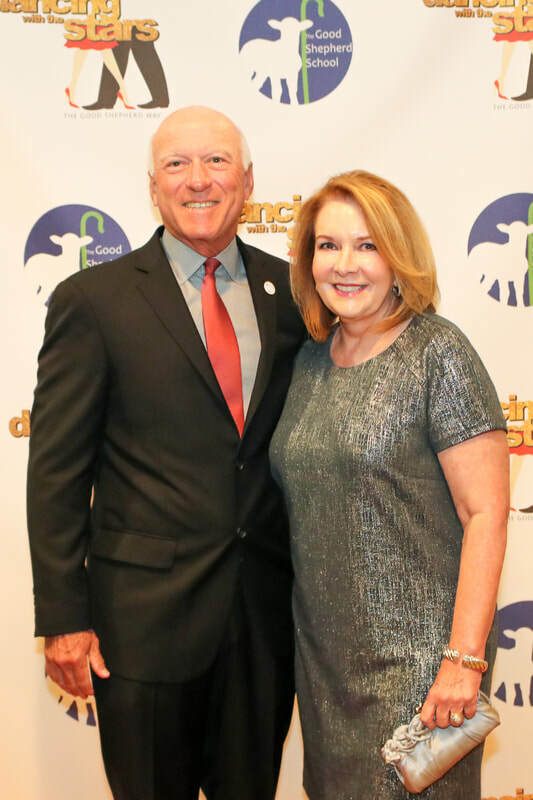 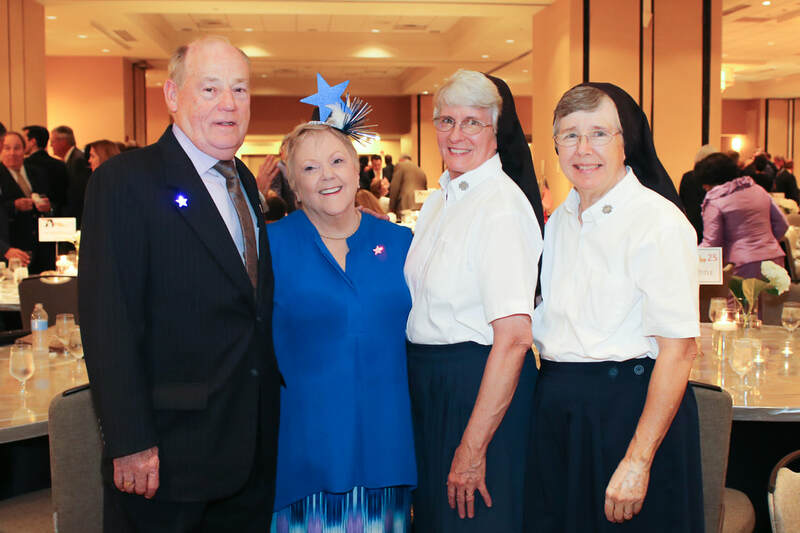 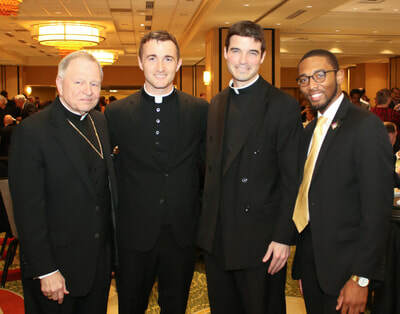 Without their hard work, organization, and leadership, Dancing with the Stars, The Good Shepherd Way, would not exist and would not be such a success! In the end, we know that our students are the winners!